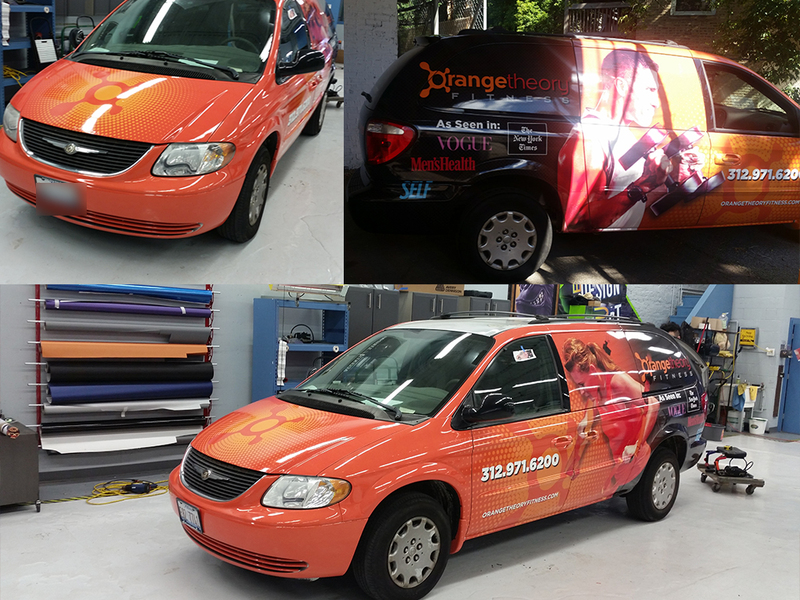 Car wraps are branding or advertisements that either partially or completely cover a vehicle. 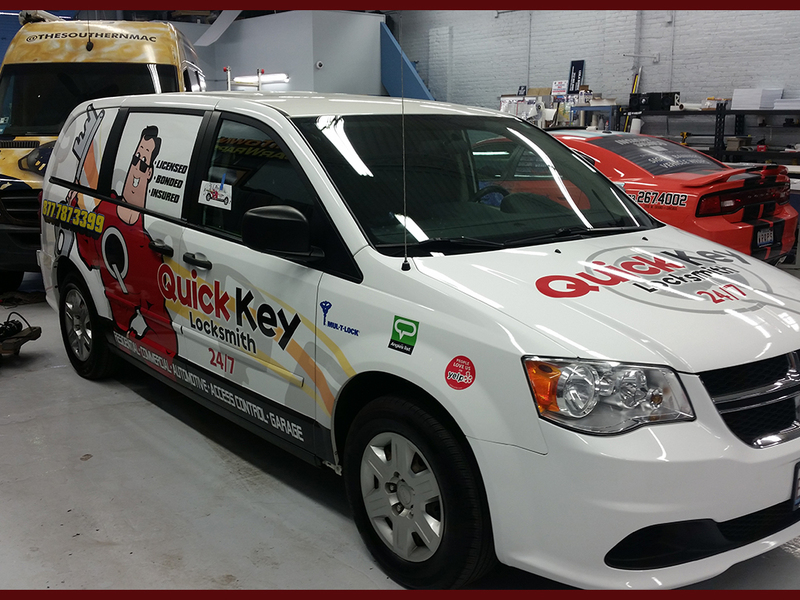 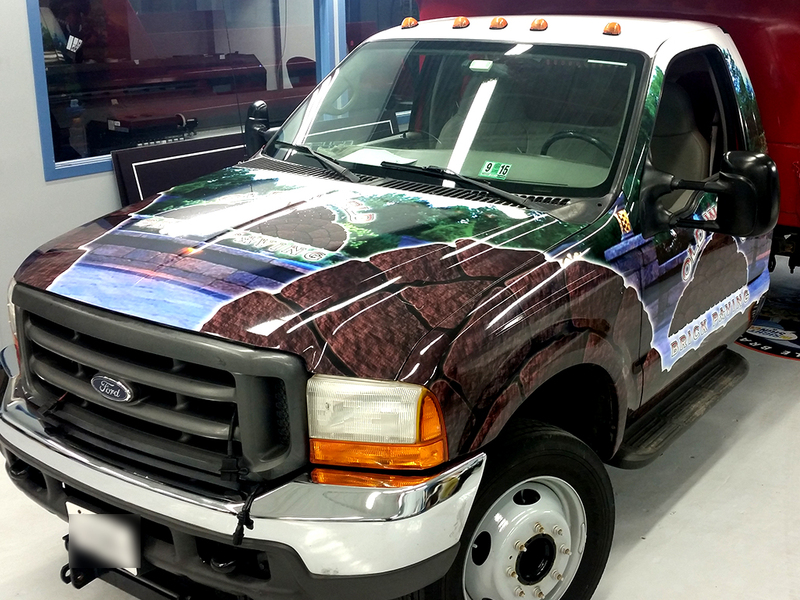 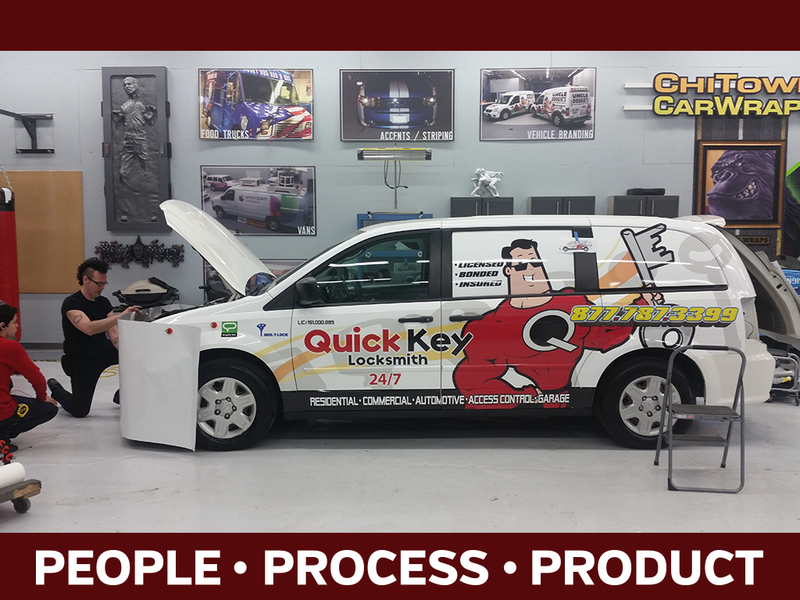 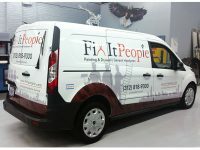 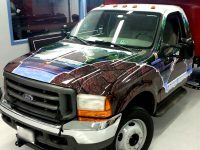 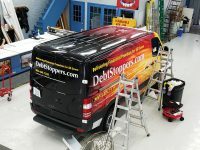 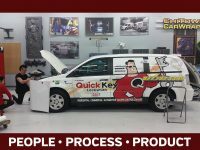 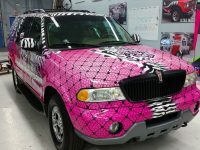 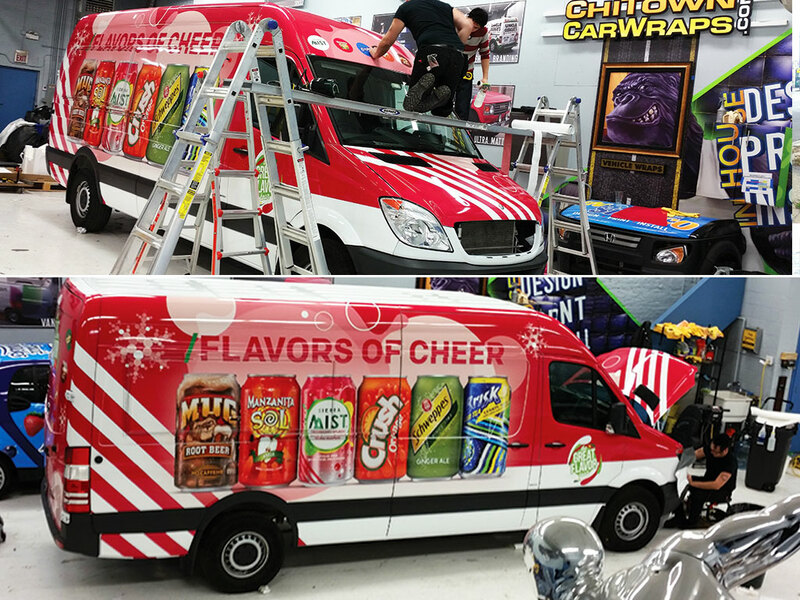 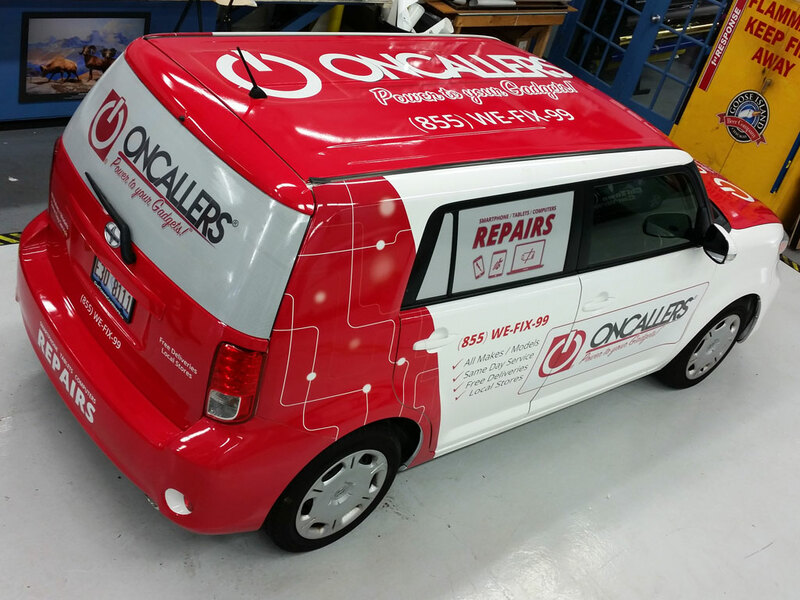 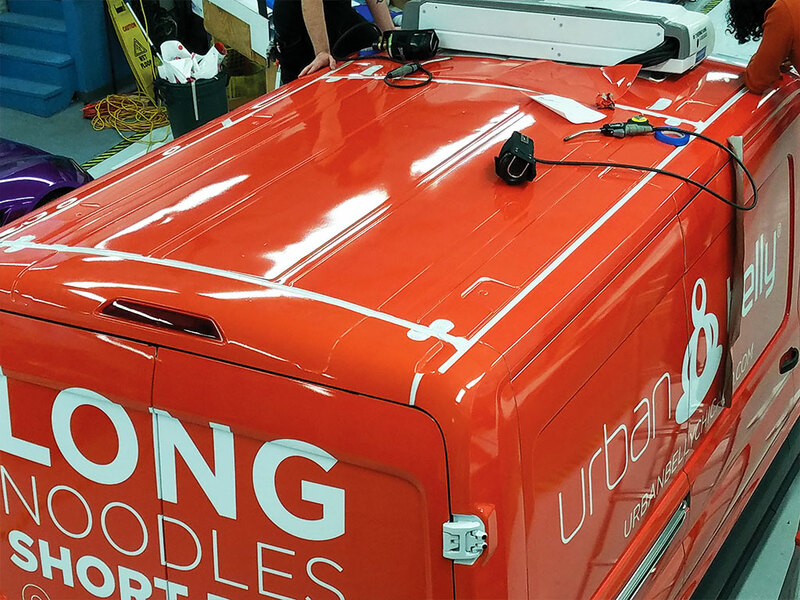 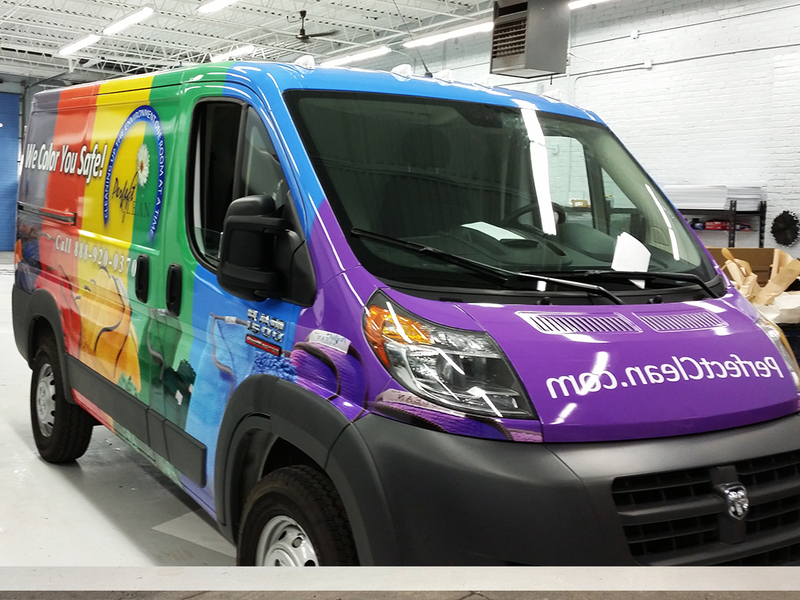 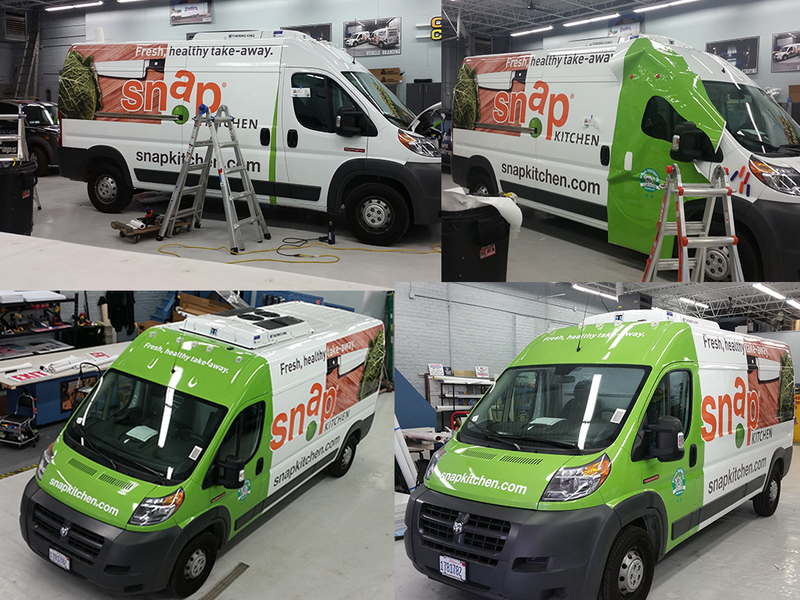 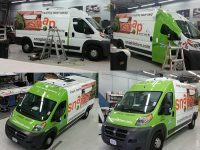 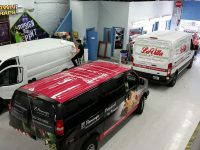 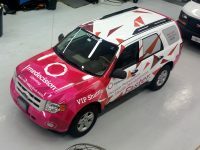 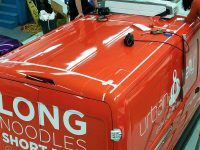 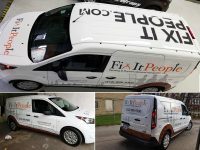 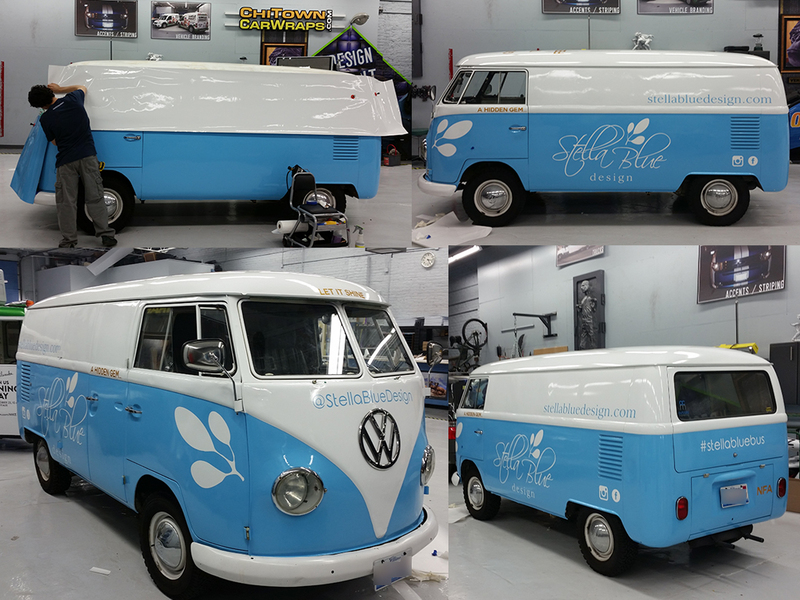 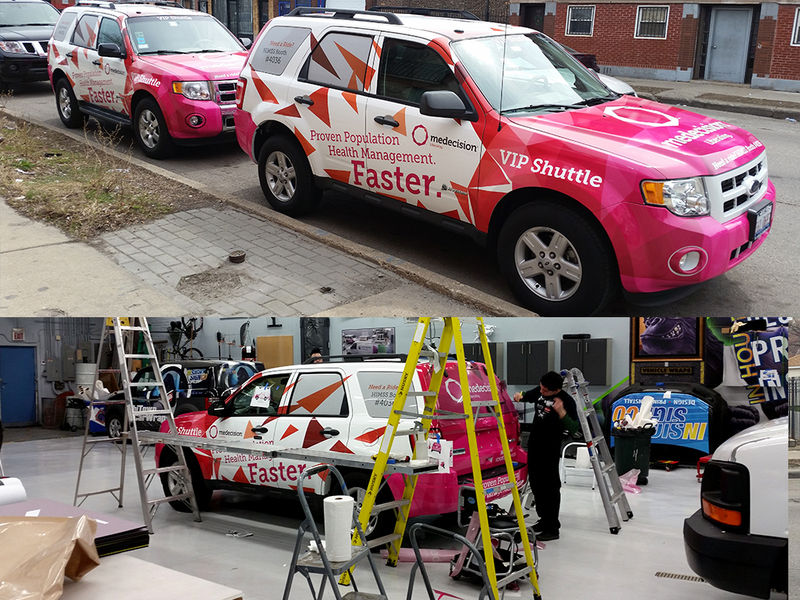 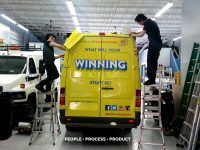 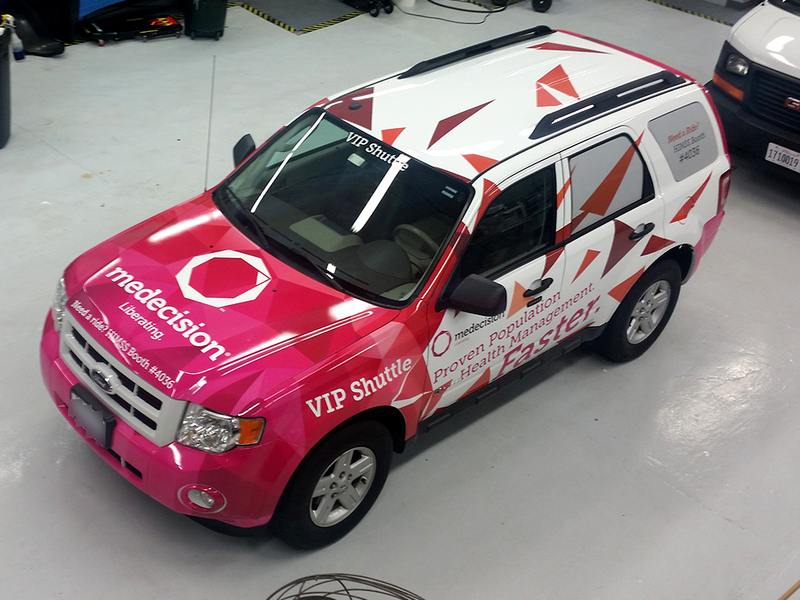 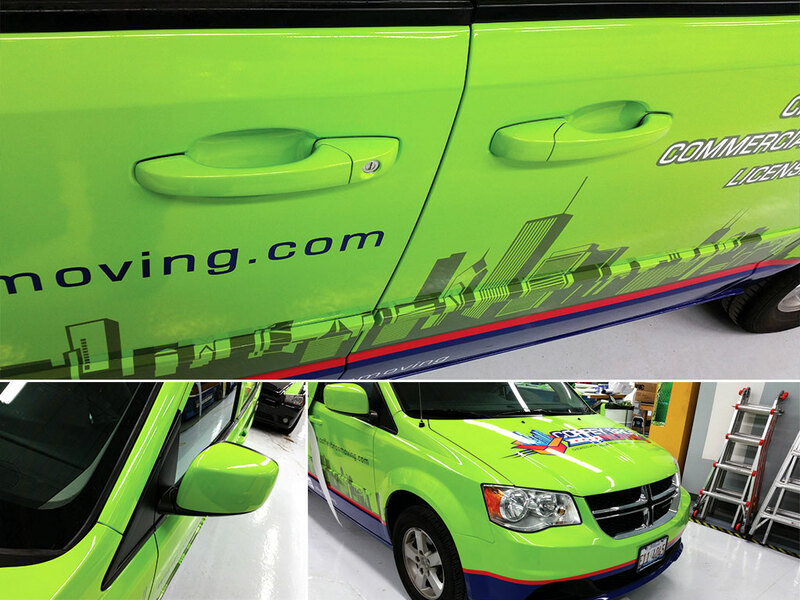 At In Sight Sign Company, our in house installers work at the highest level of vehicle wrap installation there is. 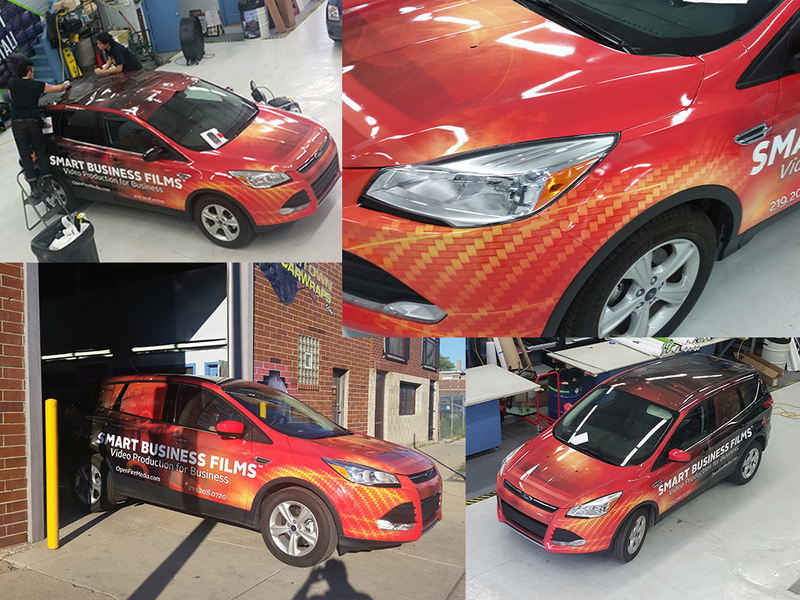 We do it all in-house design, print and install, start to finish so rest assured, you are getting the best car wrap possible. 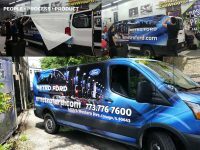 Car wraps and vehicle graphics are extremely effective for vehicles that are always on the road or just parked in front of your business. 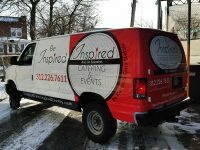 They are also perfect for short term special events and promotions. 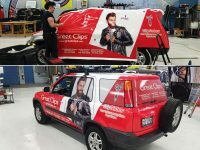 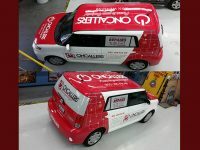 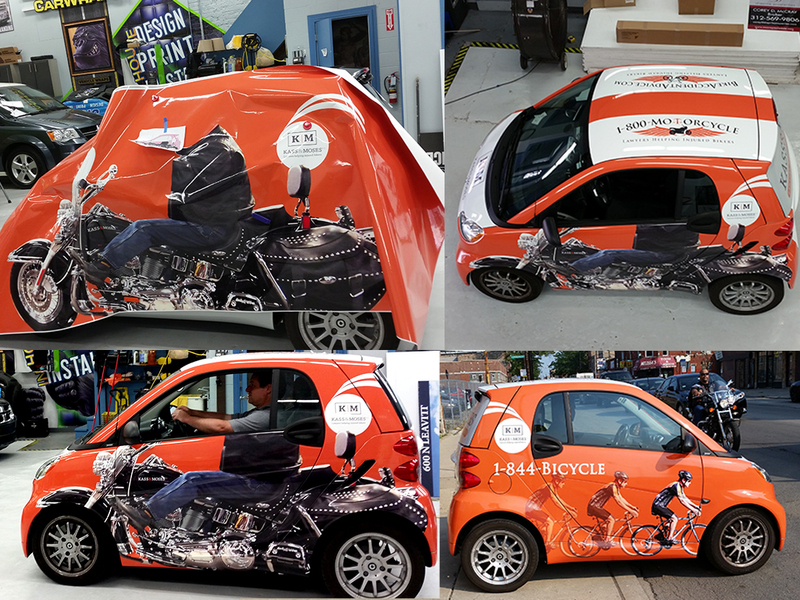 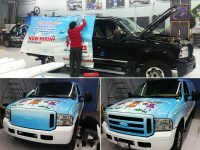 Car wraps allow you to reach a much larger audience just by driving your vehicle day to day. 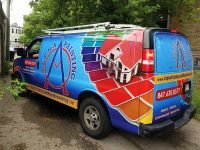 Our eye catching designs will turn heads and get people talking about your business. 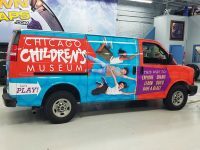 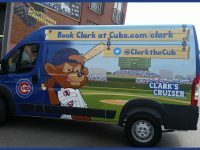 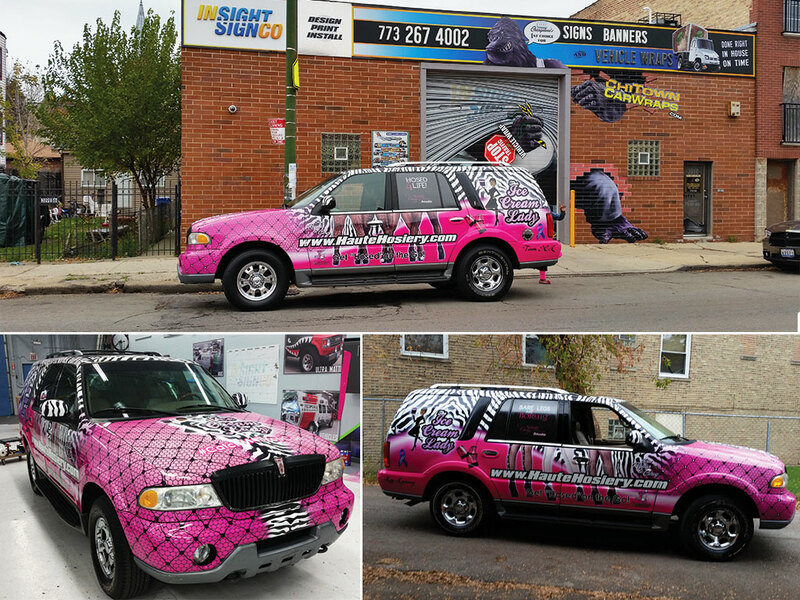 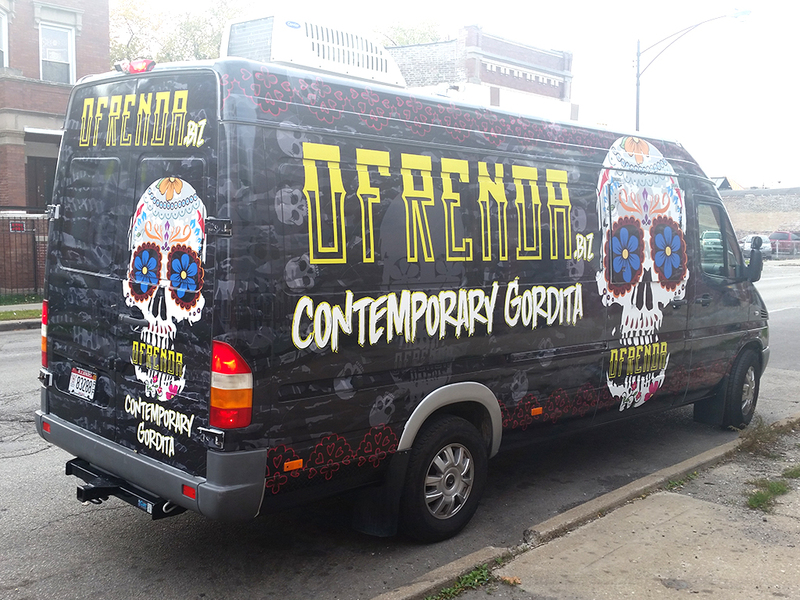 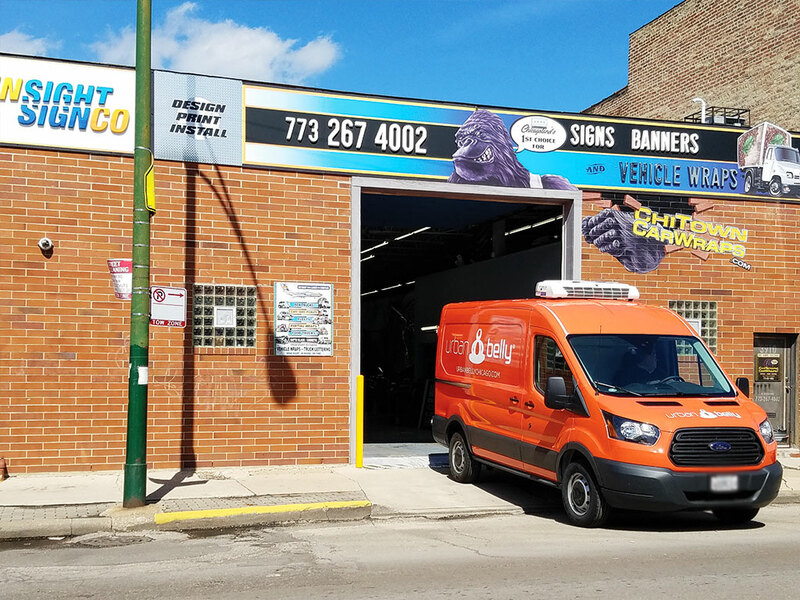 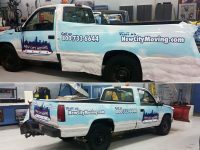 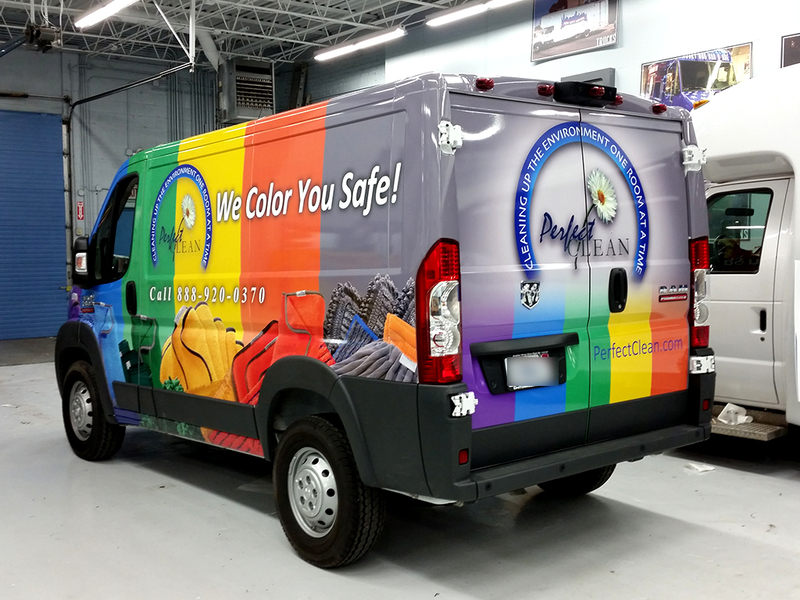 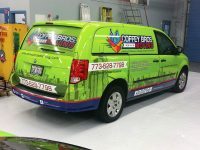 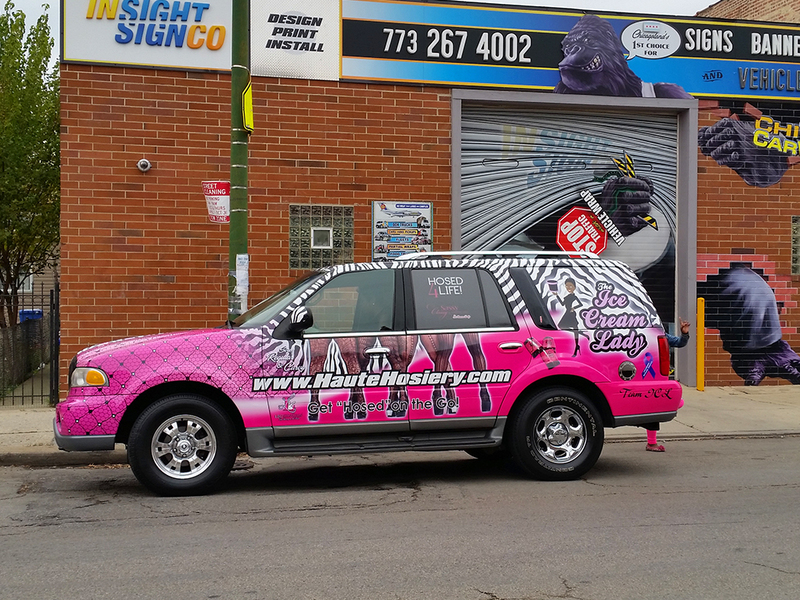 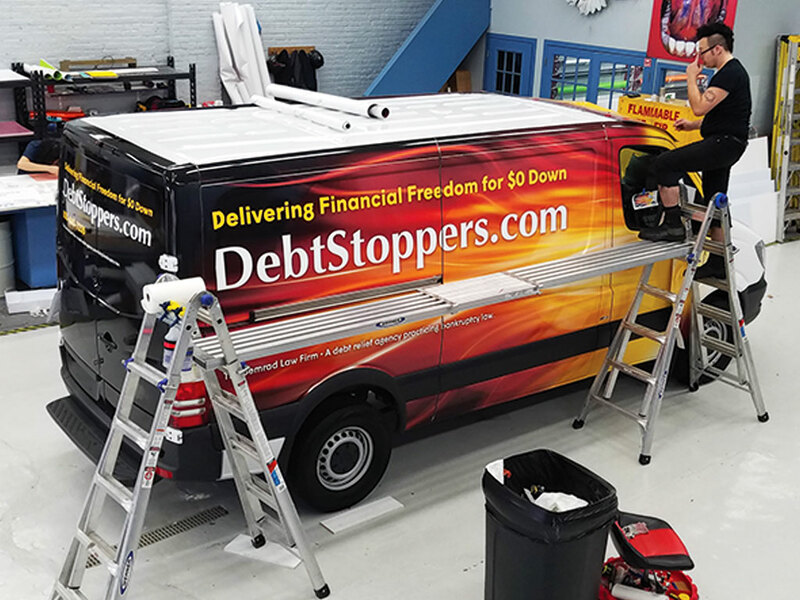 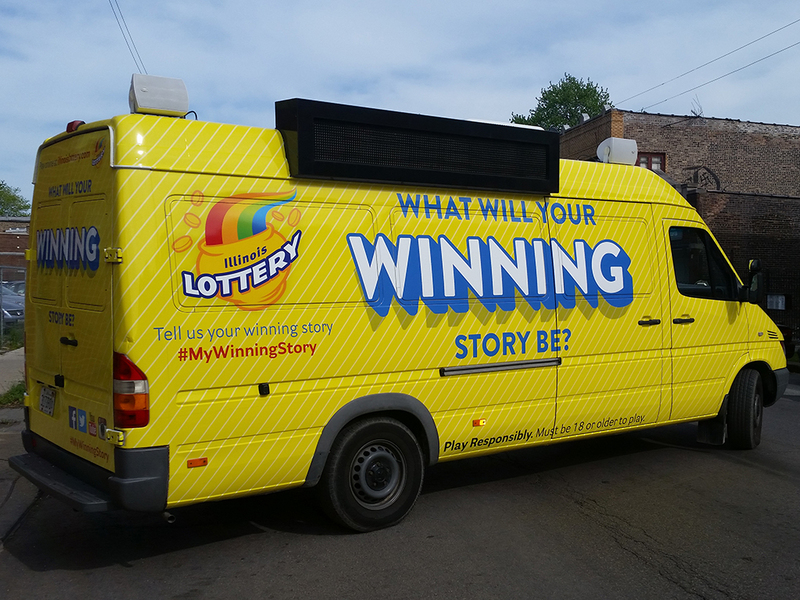 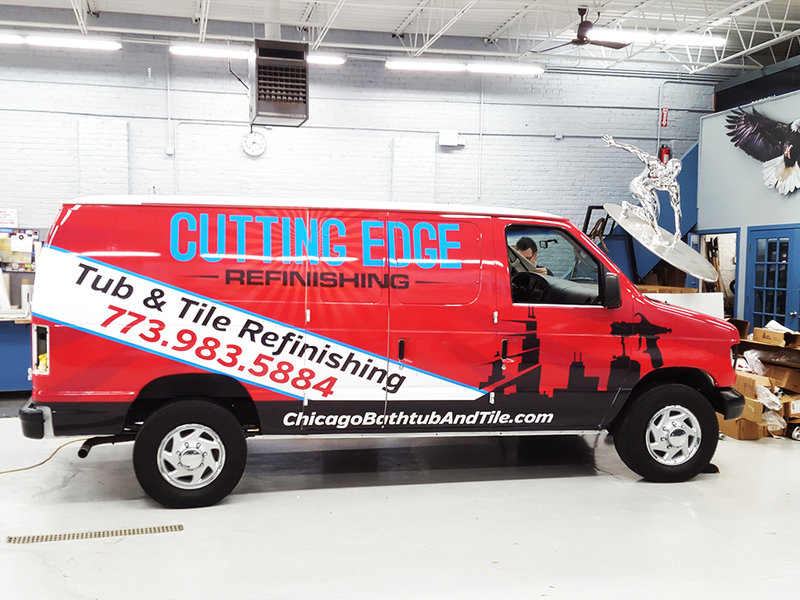 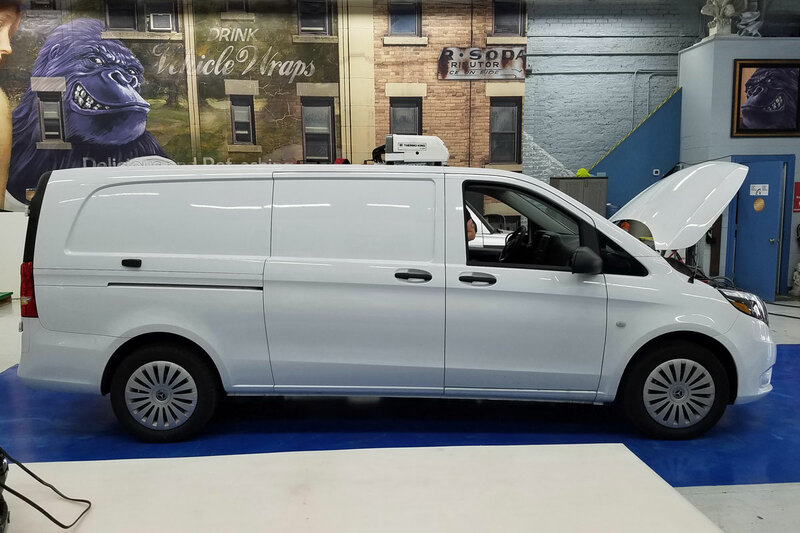 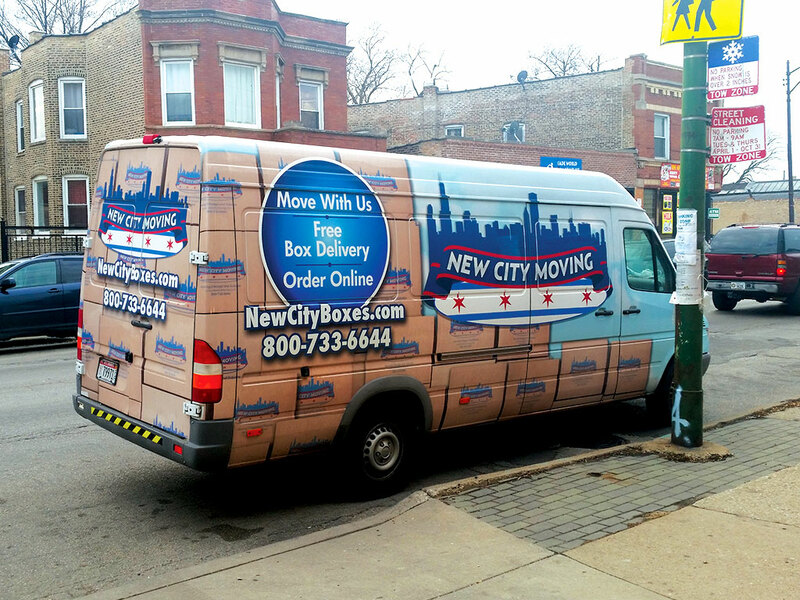 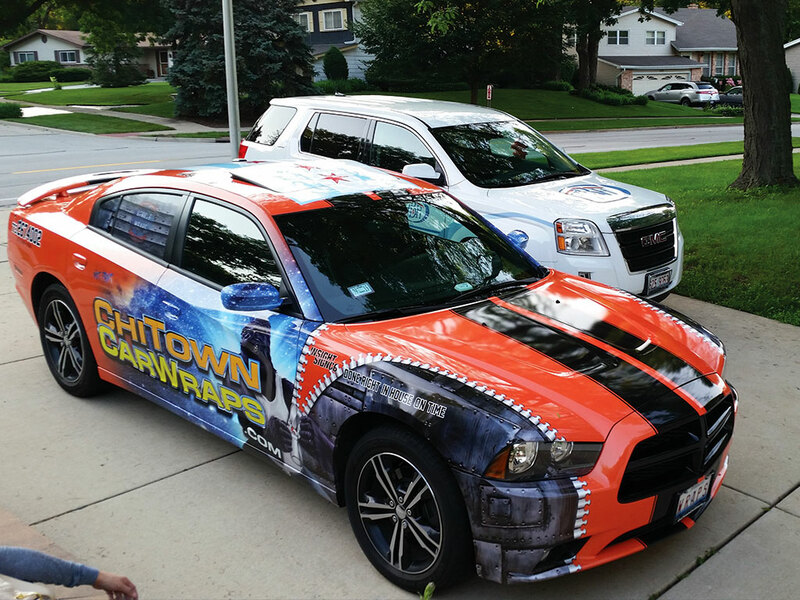 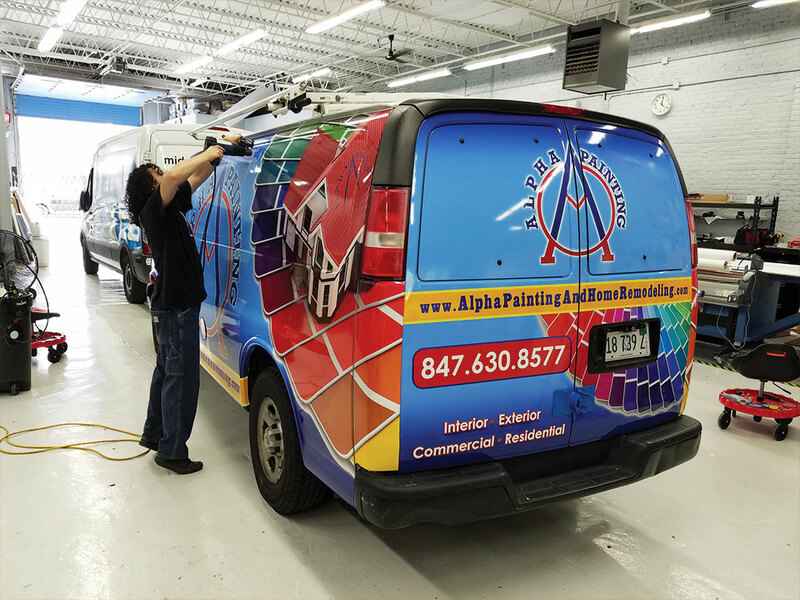 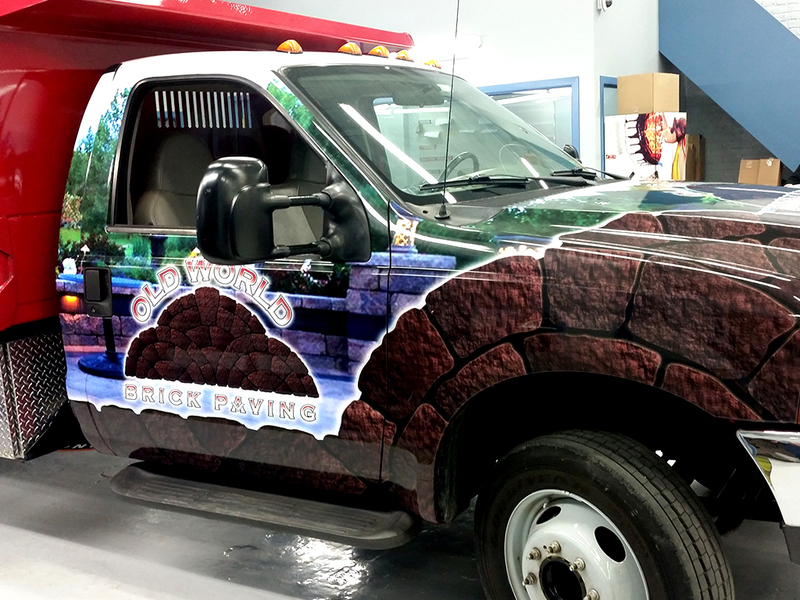 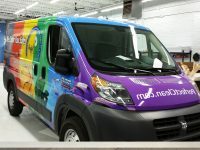 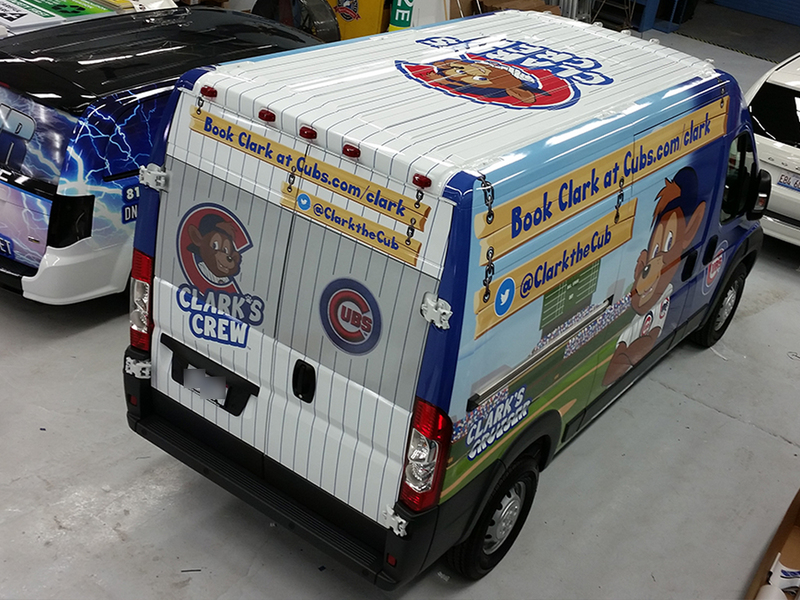 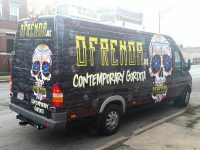 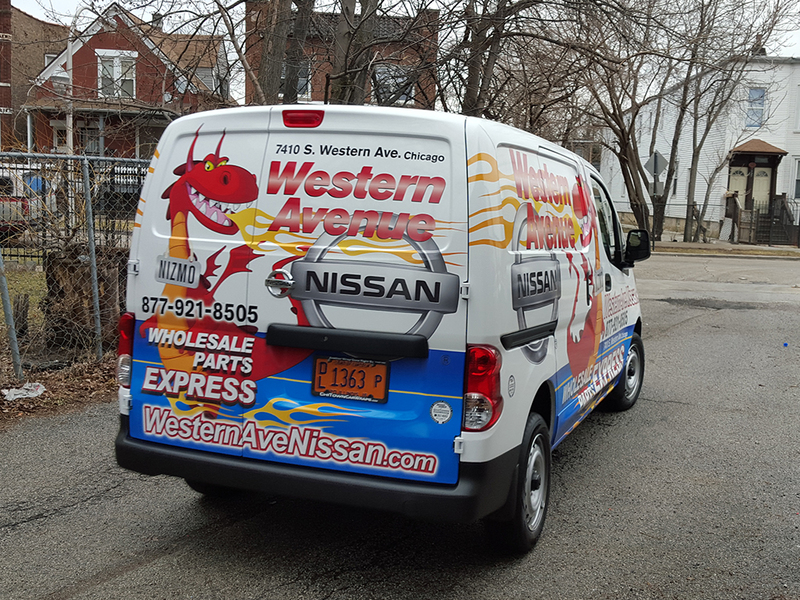 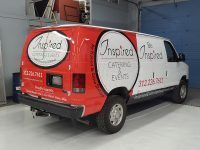 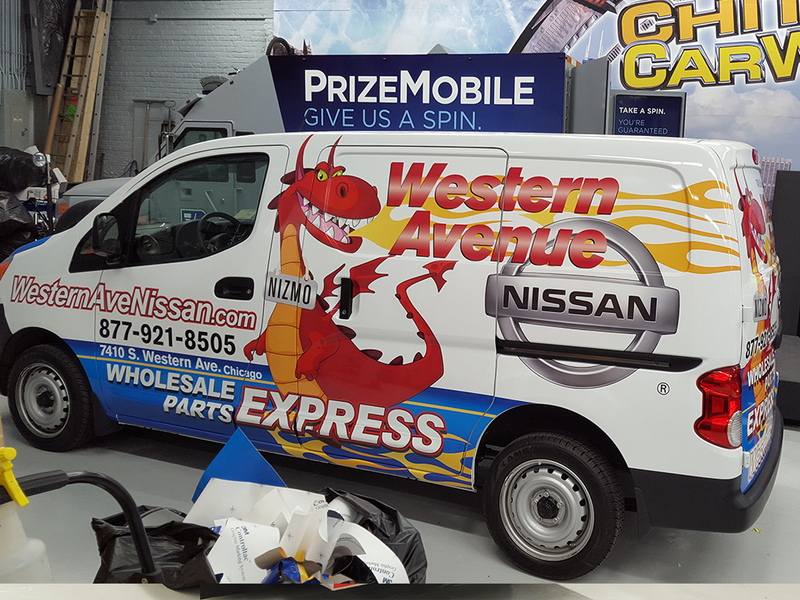 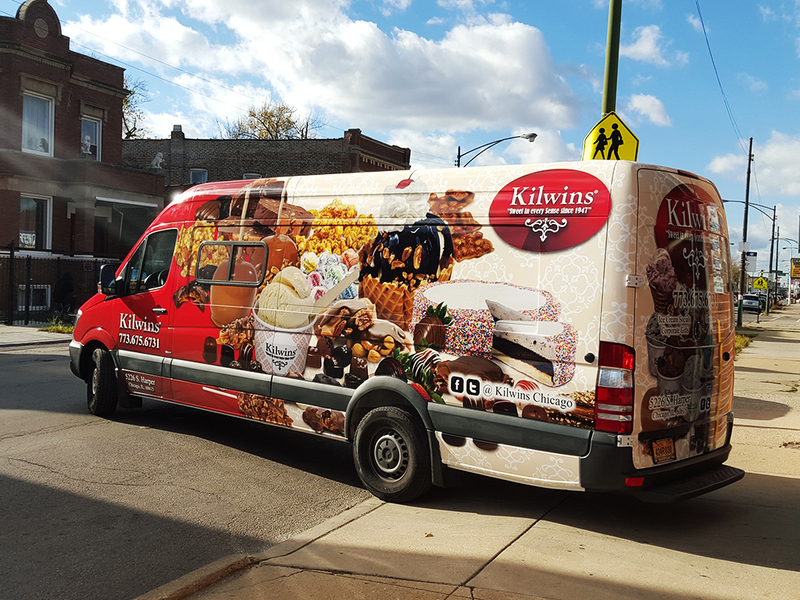 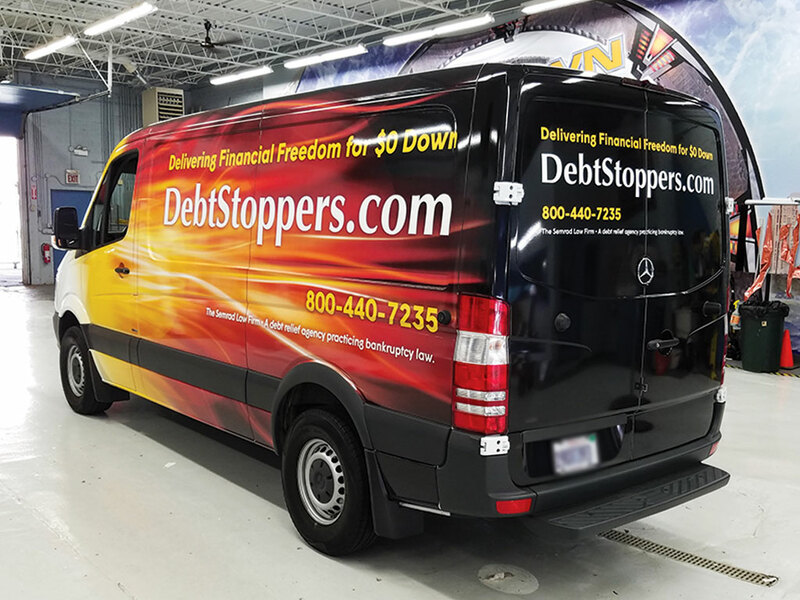 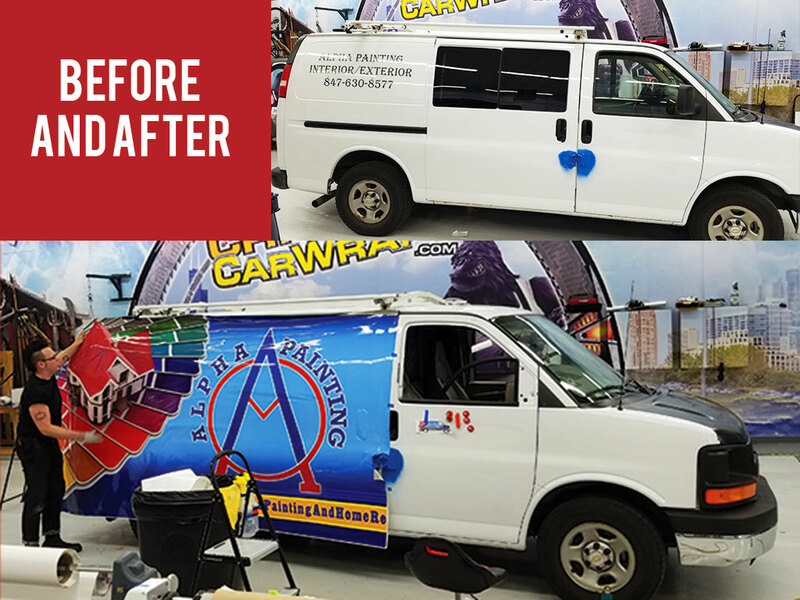 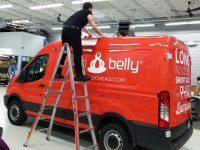 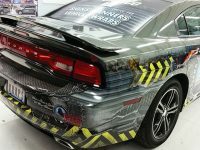 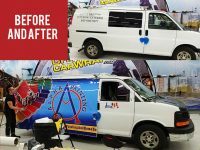 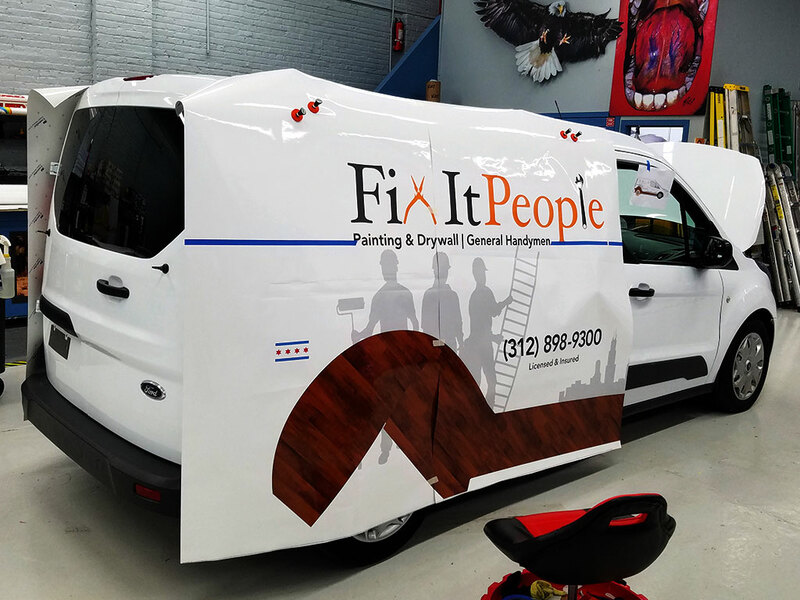 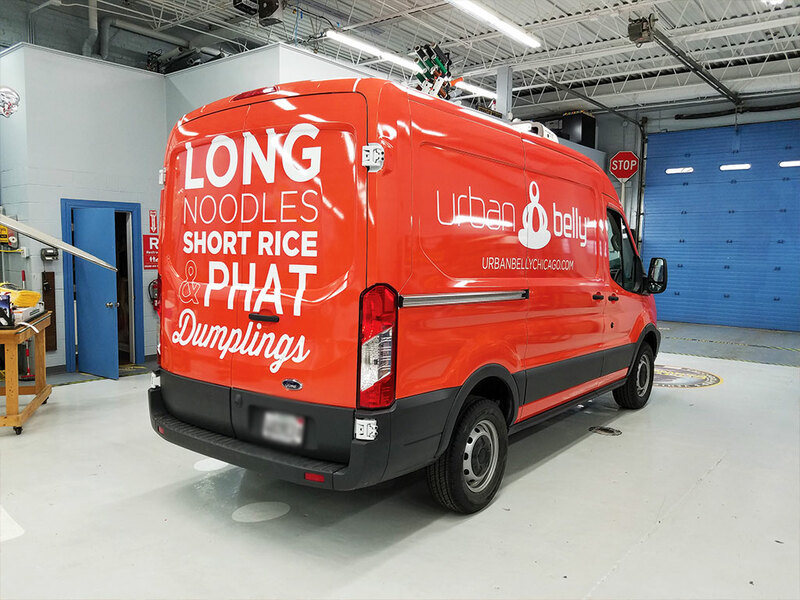 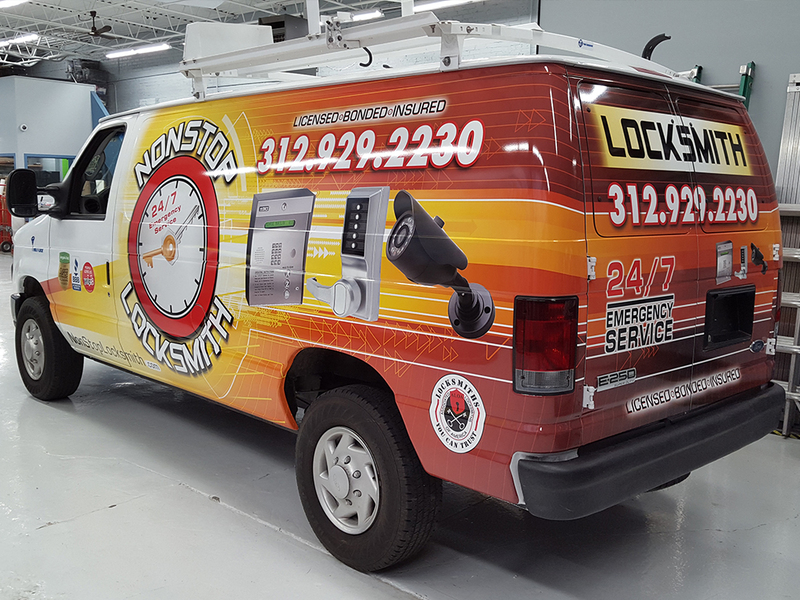 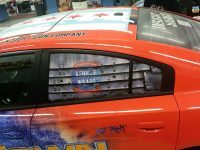 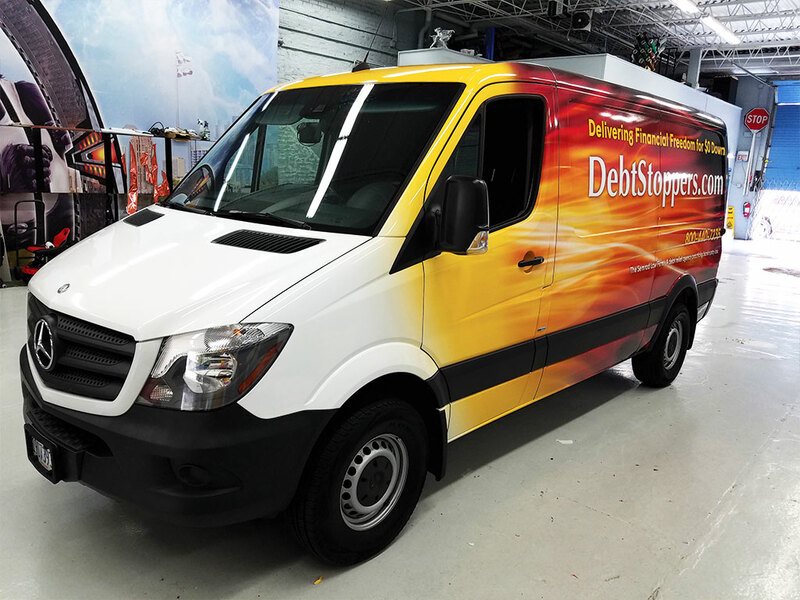 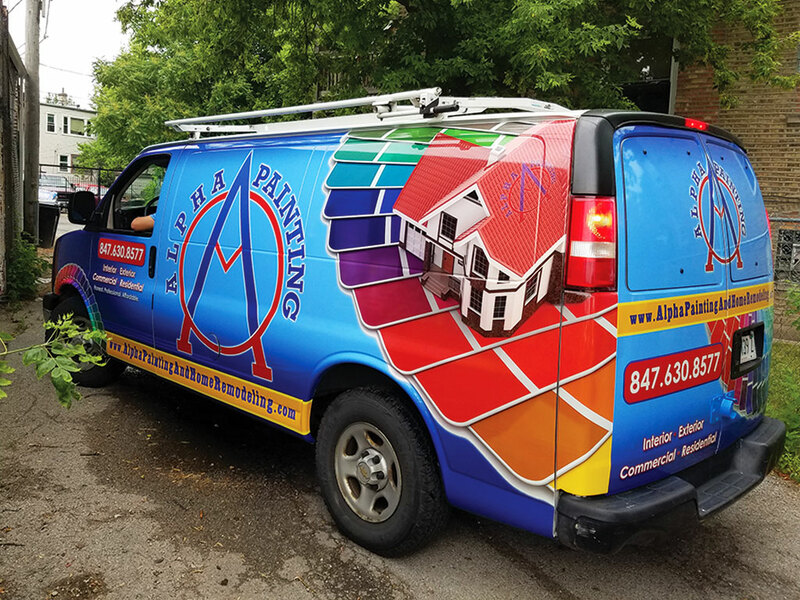 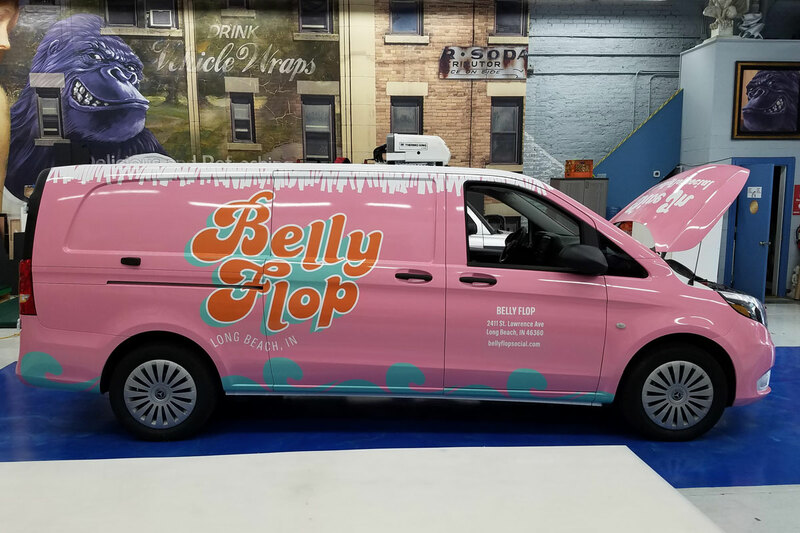 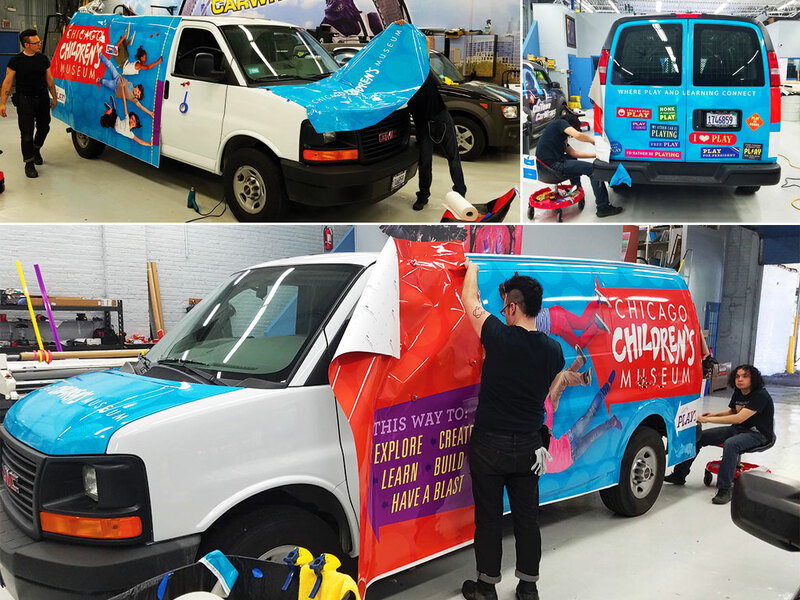 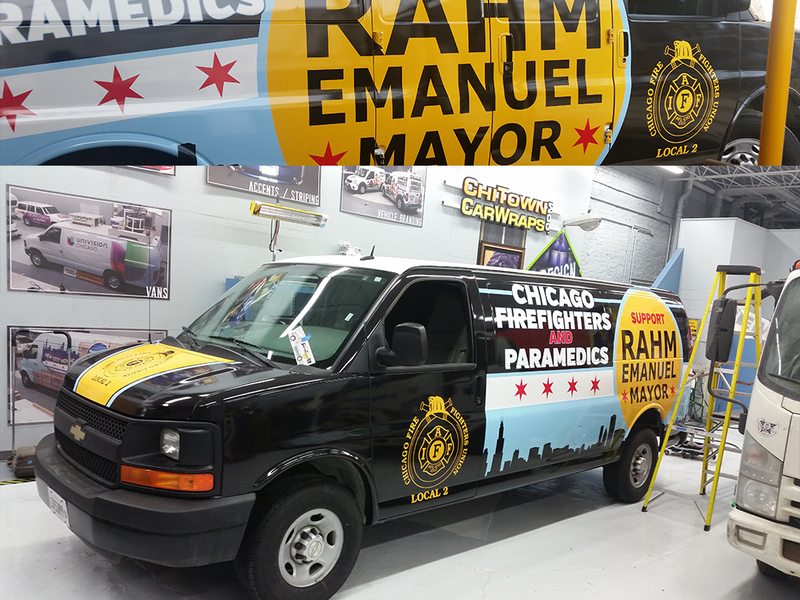 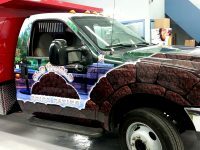 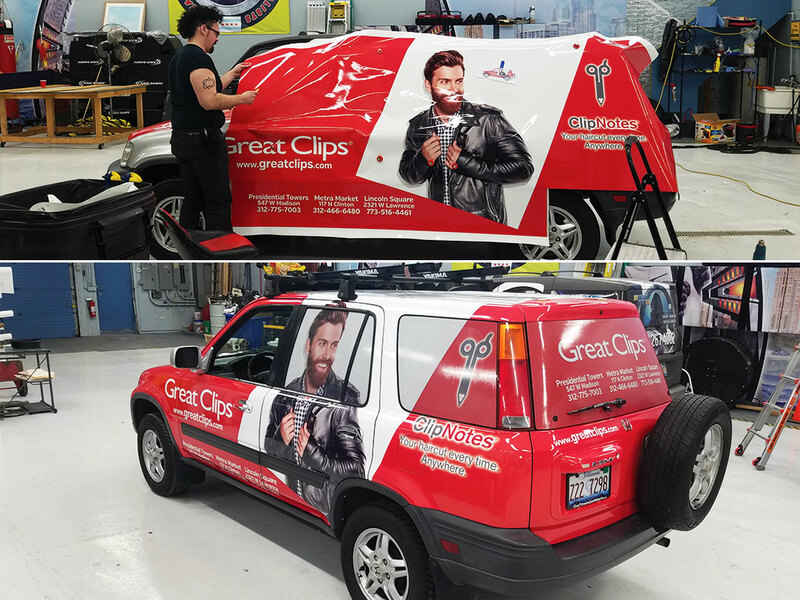 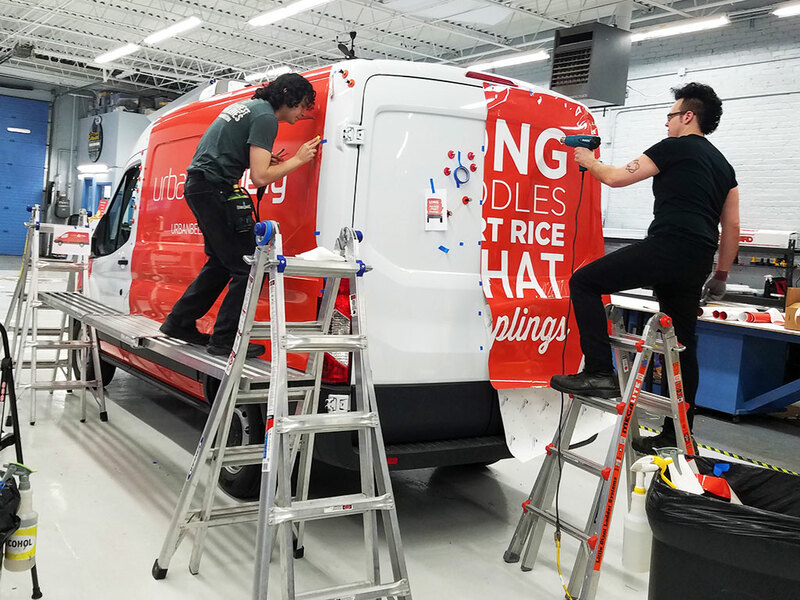 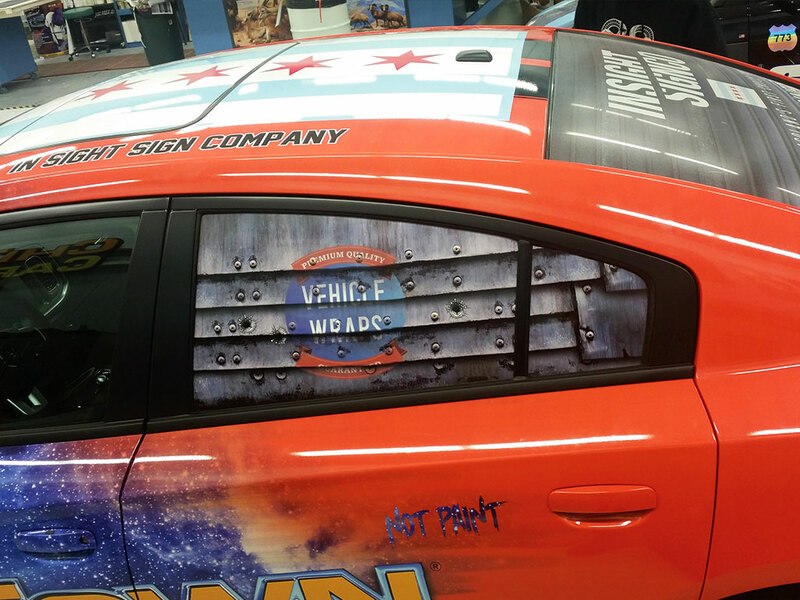 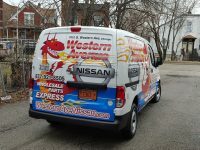 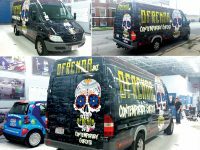 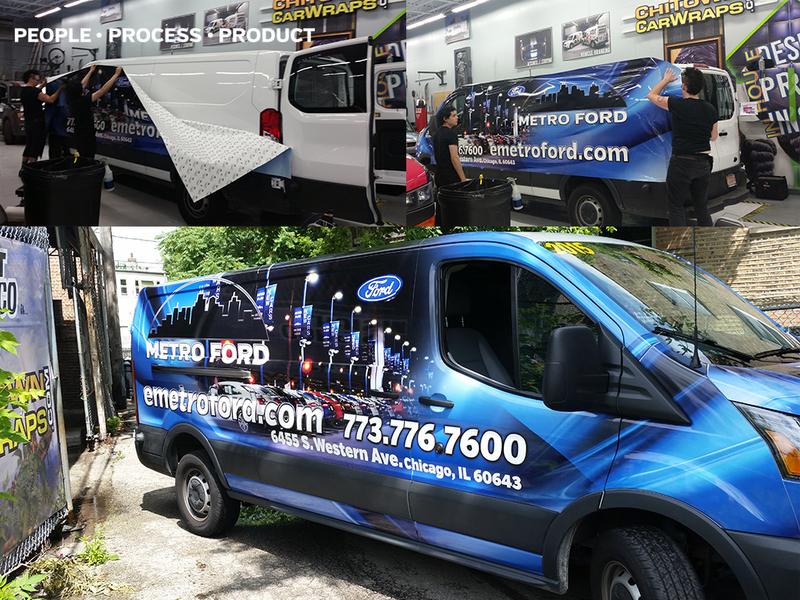 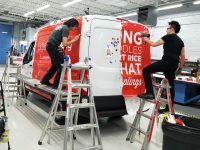 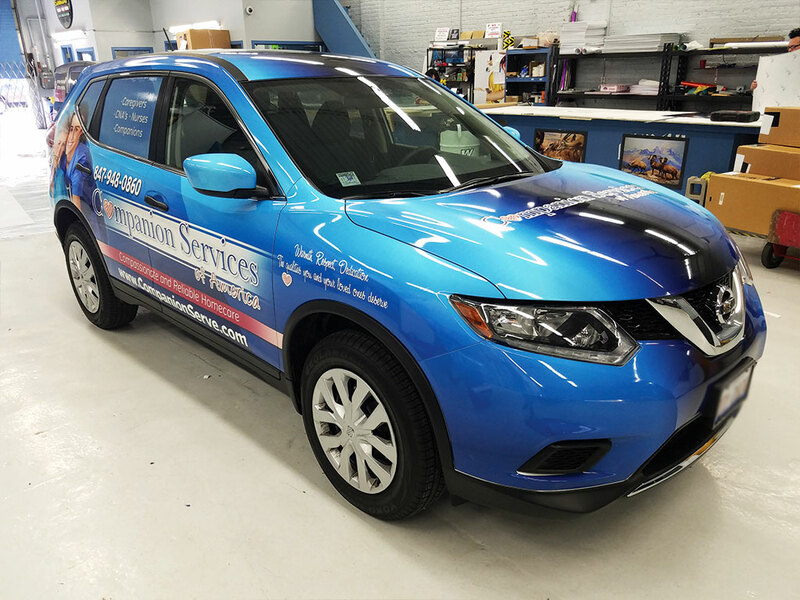 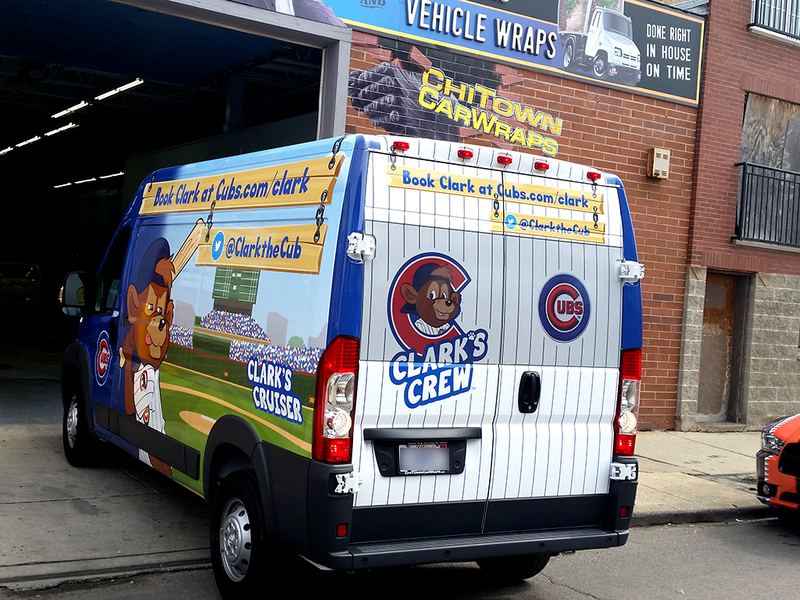 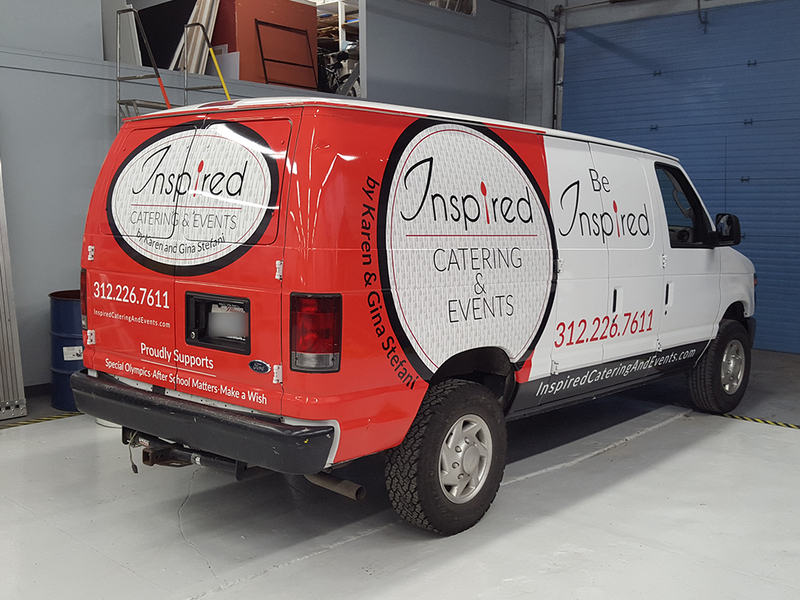 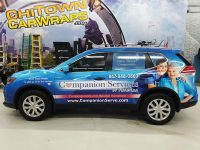 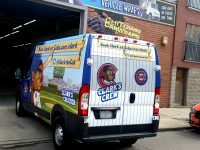 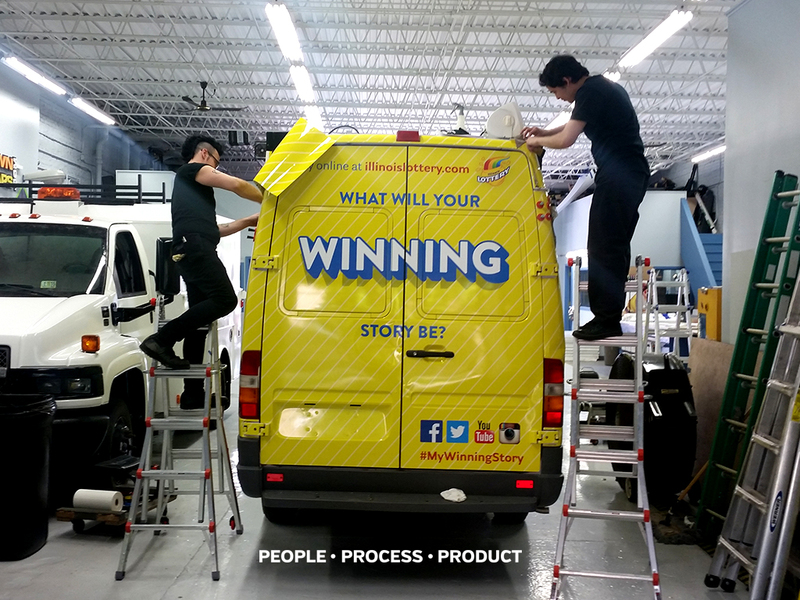 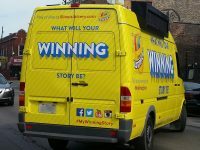 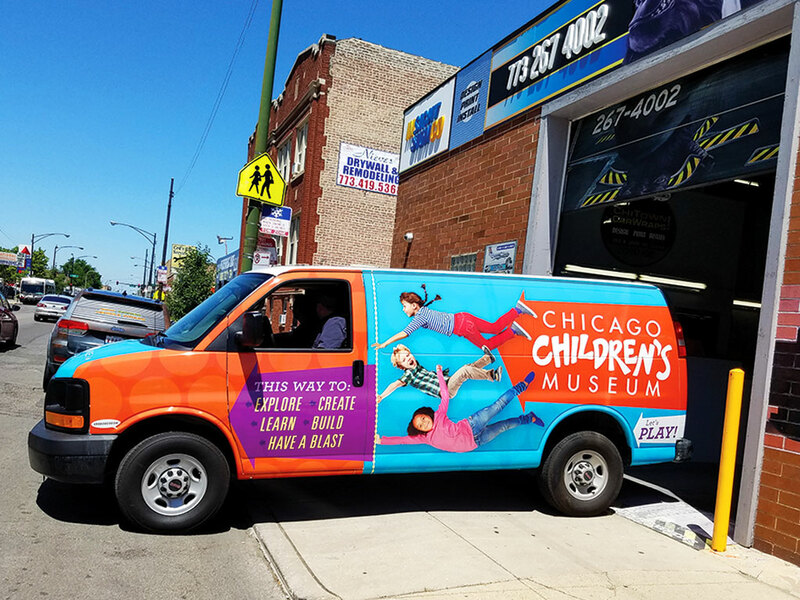 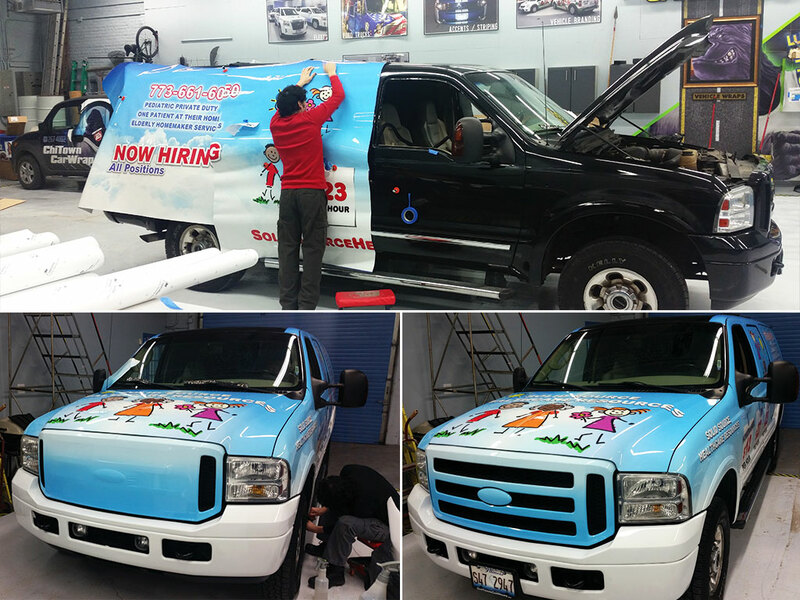 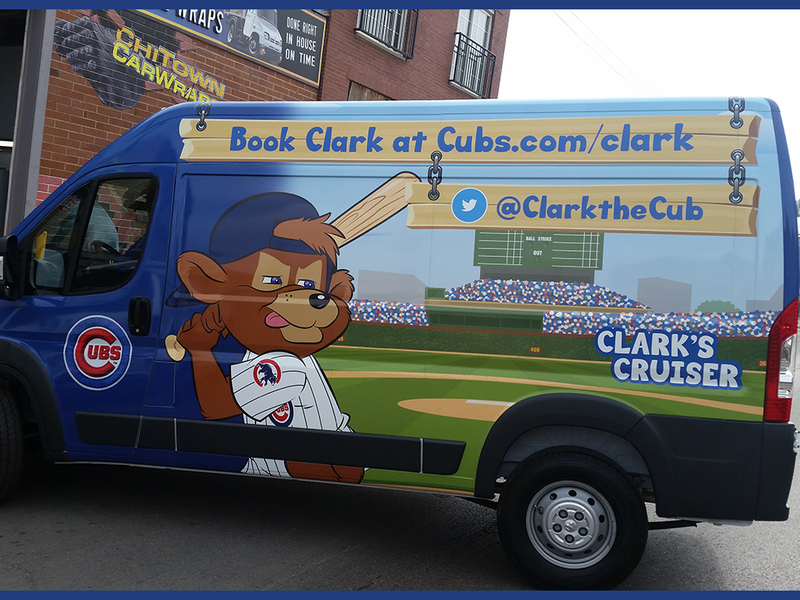 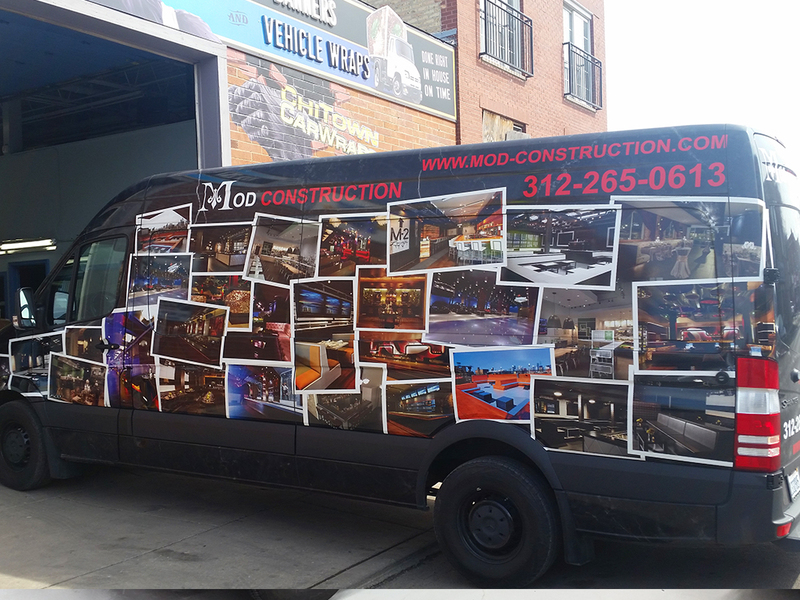 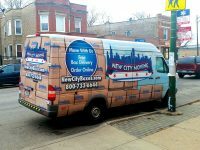 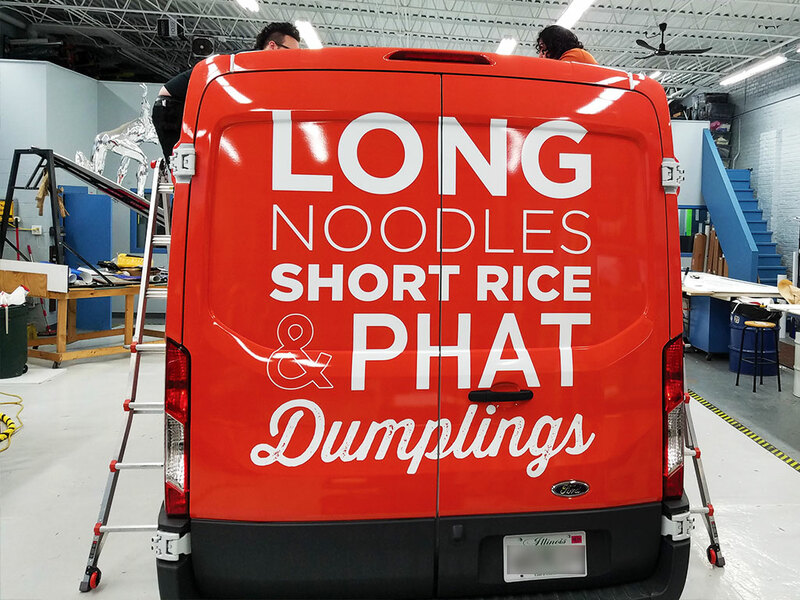 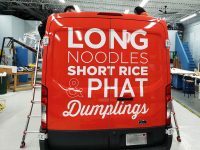 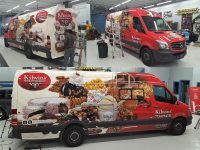 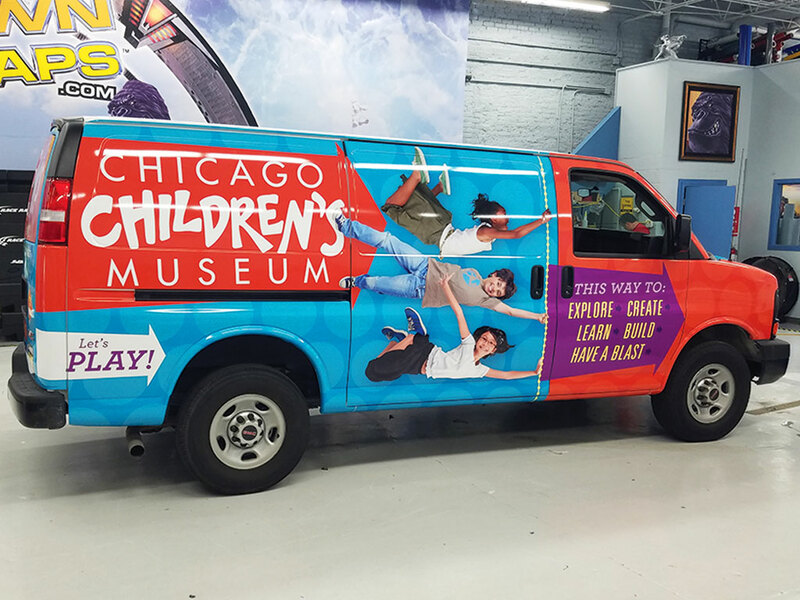 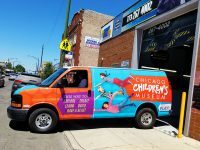 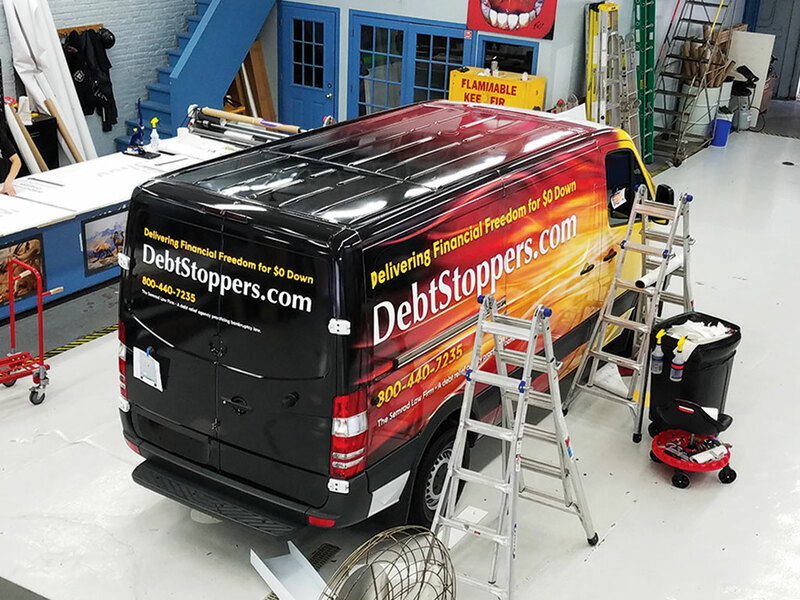 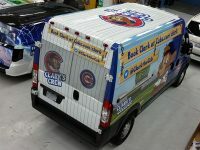 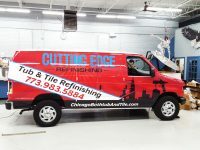 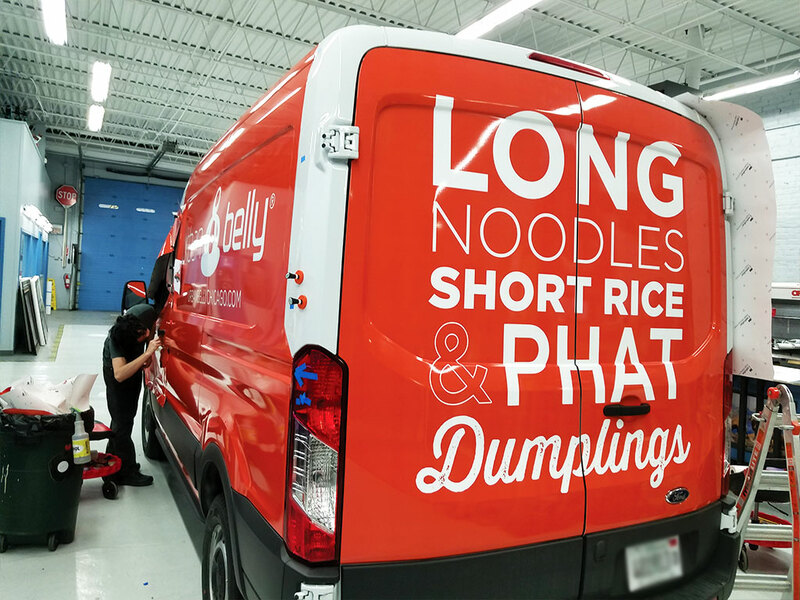 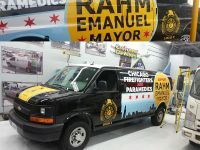 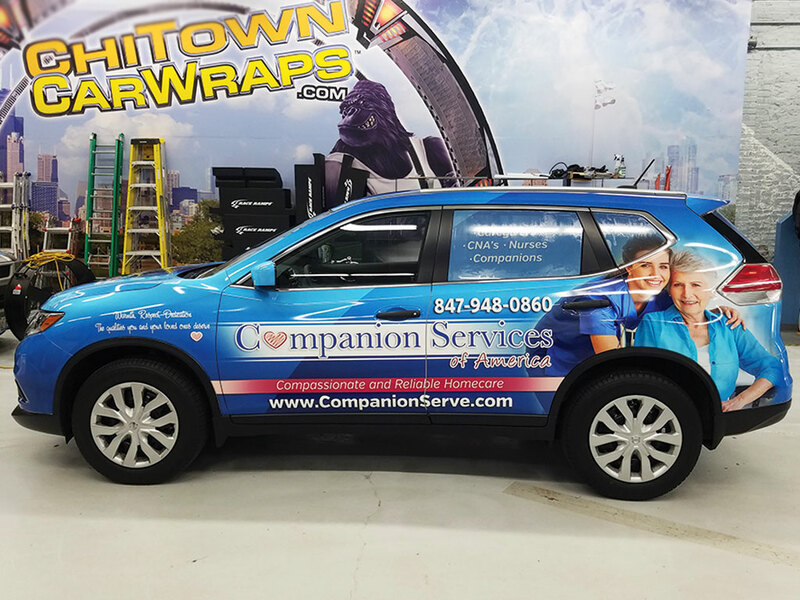 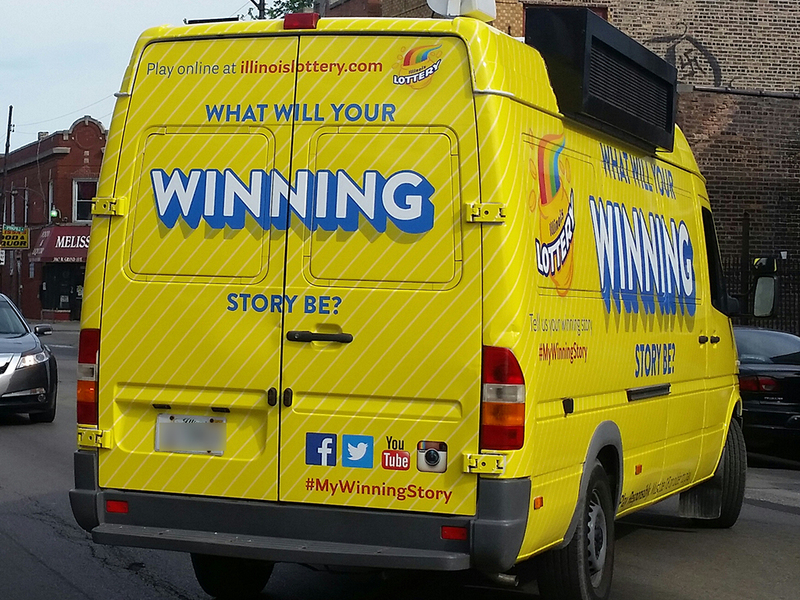 Allow In Sight Sign Company to work with you to create a visually striking design for your vehicle wrap that is certain to catch the attention of people throughout the Chicagoland area. For More Information or a Quote, Contact Us. 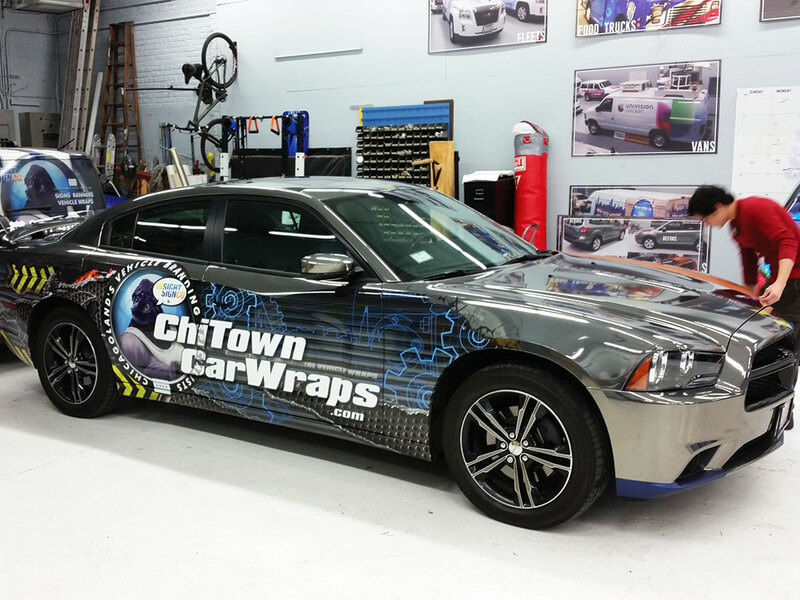 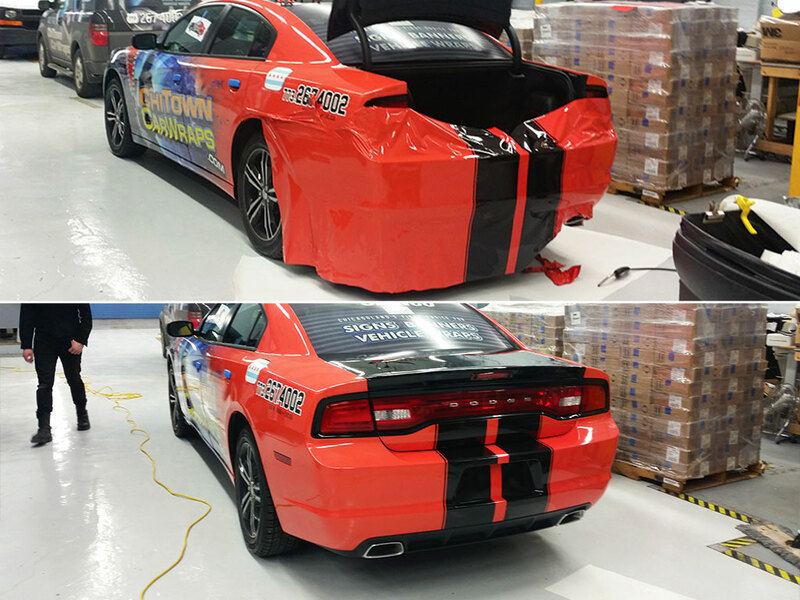 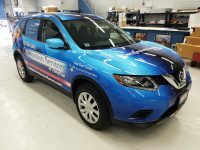 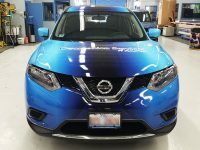 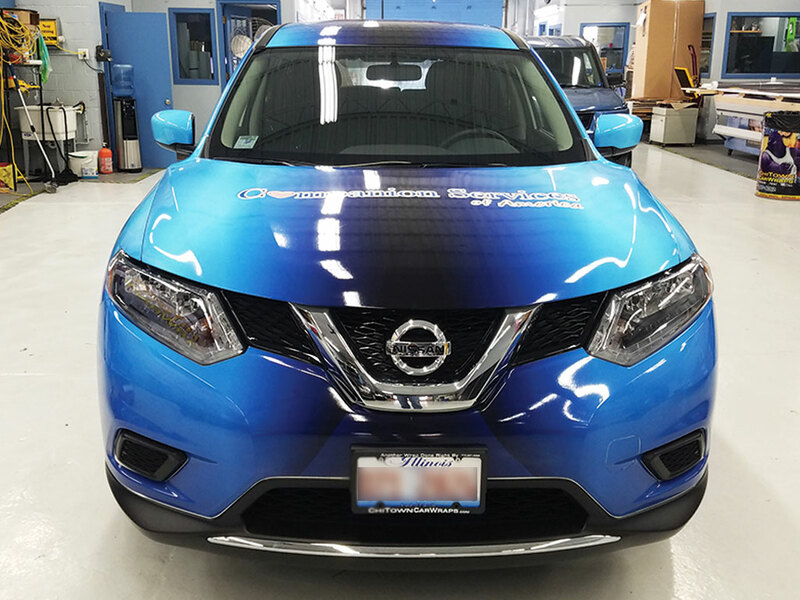 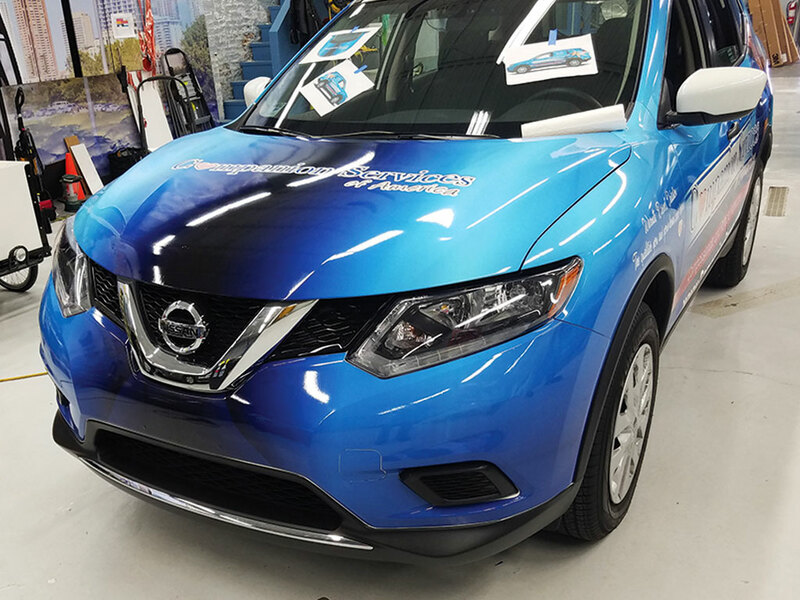 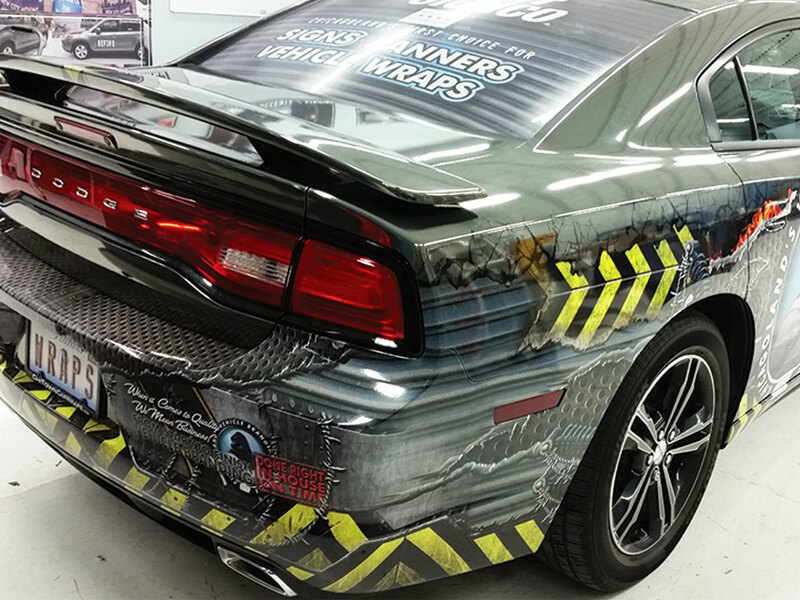 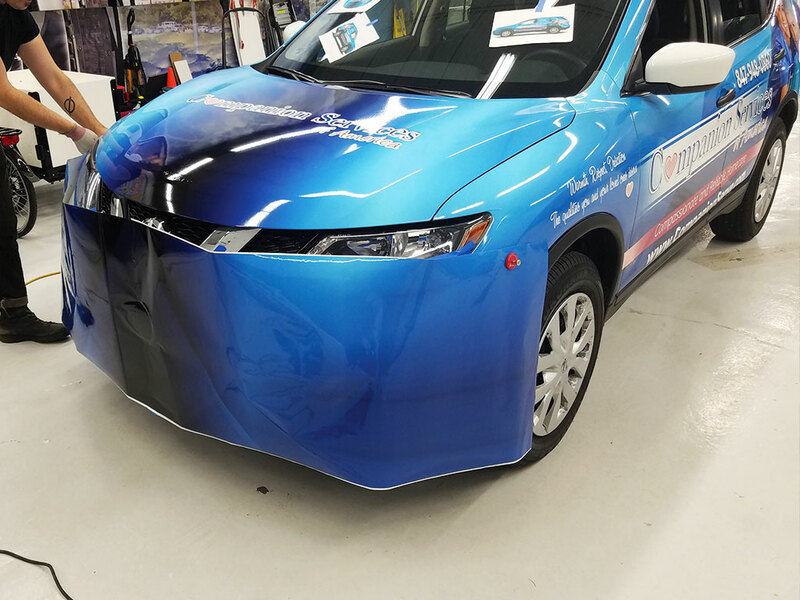 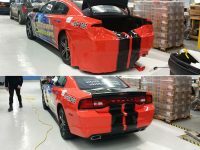 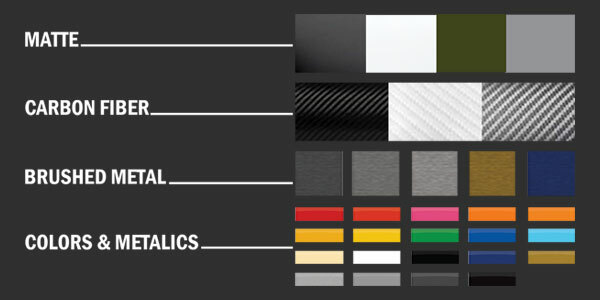 Give your high performance car or luxury vehicle a fresh, unique look with a custom color change wrap. 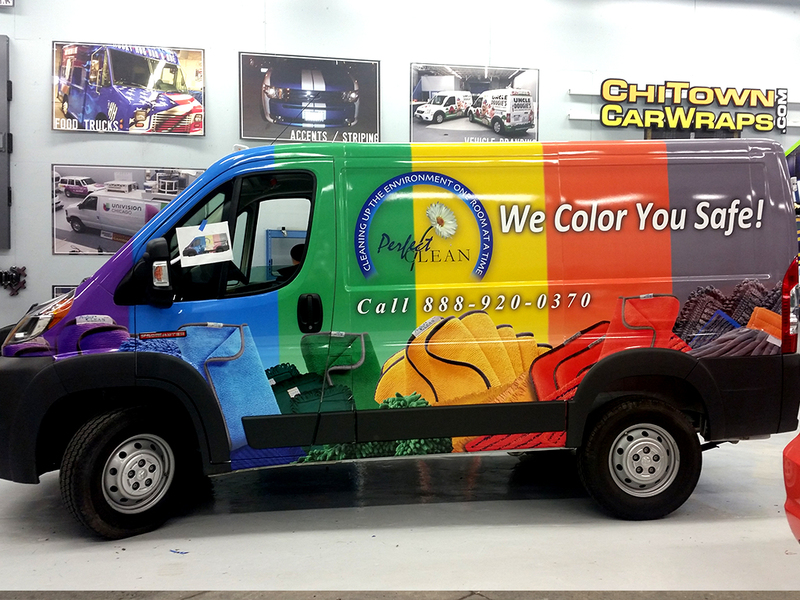 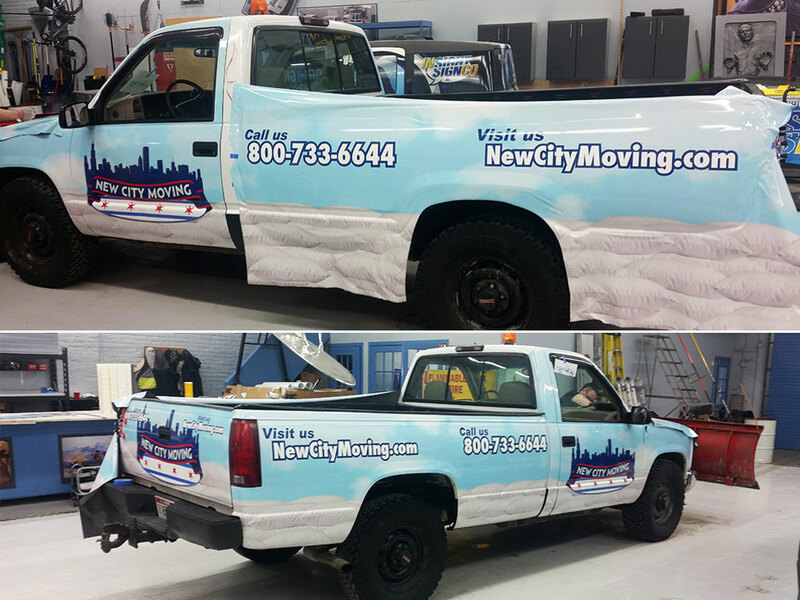 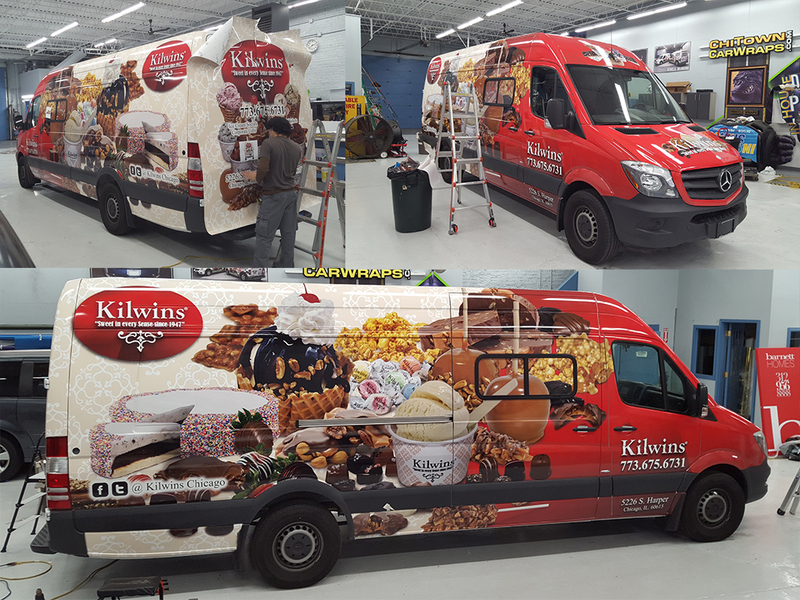 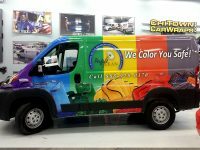 Color Change wraps are more labor intensive than commercial advertising vehicle wraps. So a color change wrap on the same exact year / make / model of vehicle can be 15% to 30% than a printed advertisement wrap.